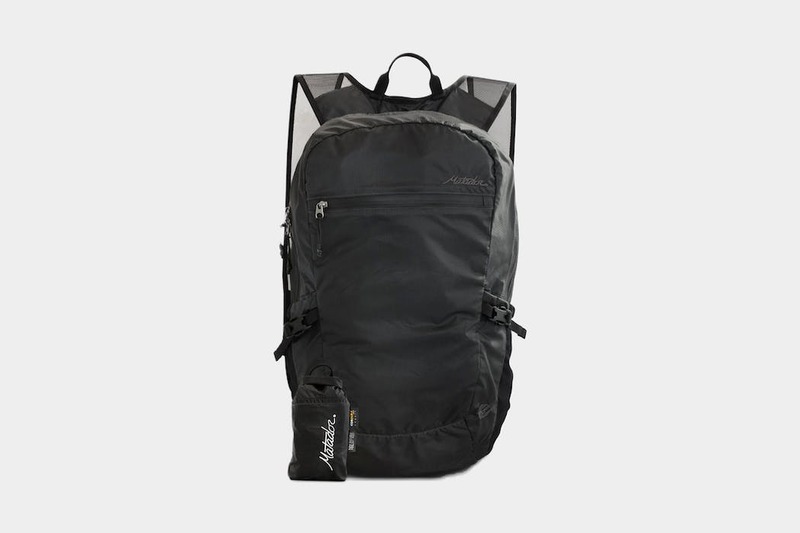 The Aer Go Pack is a solid choice for a lightweight day pack that looks good and keeps you organized, despite being somewhat less stowable. 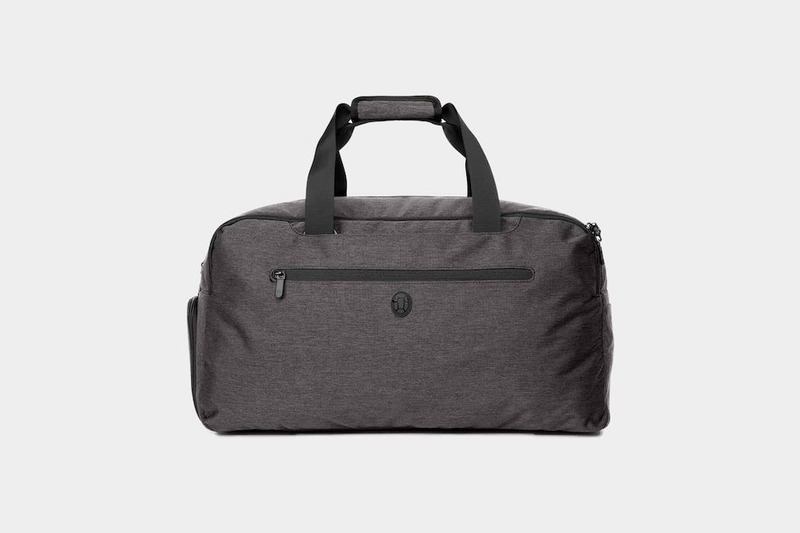 The EVERGOODS Civic Transit Bag 40L is a massive, durable travel bag with a comfortable carry and some innovate design thinking. 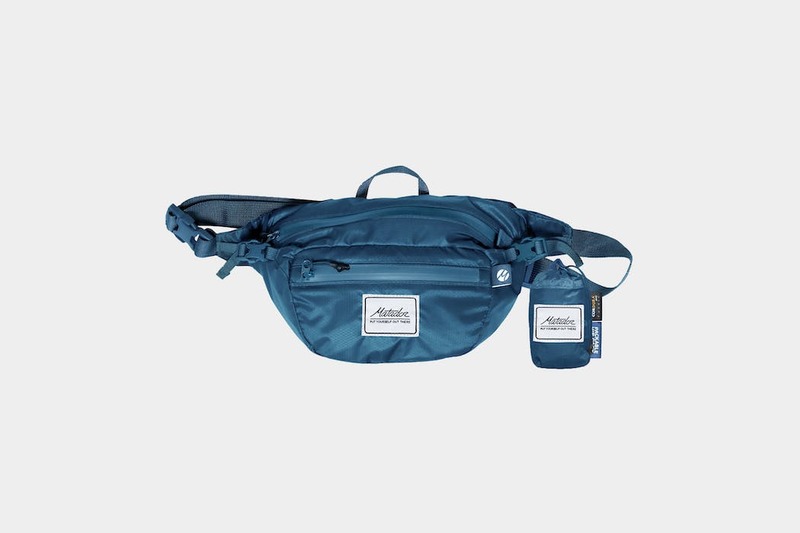 If only it had a hip belt! 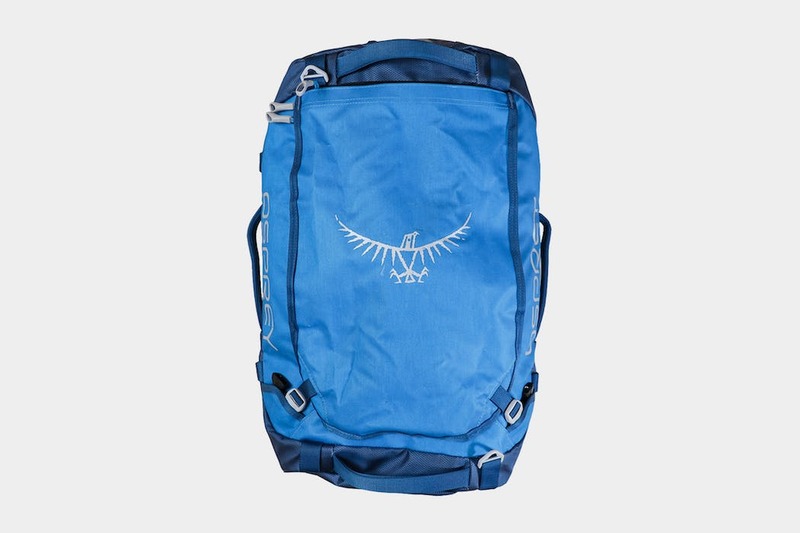 The Eagle Creek Wayfinder Backpack 40L is a great choice for one bag travel. 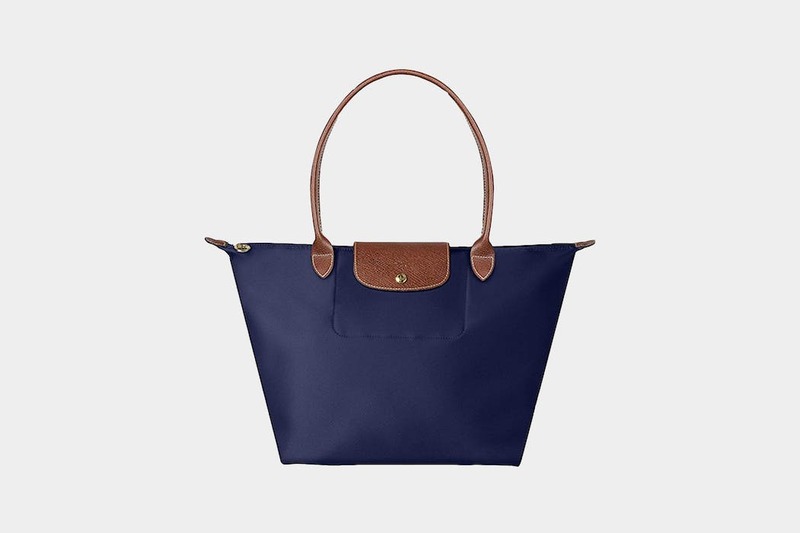 The internal organization is a bit intense, but there is a place for everything! 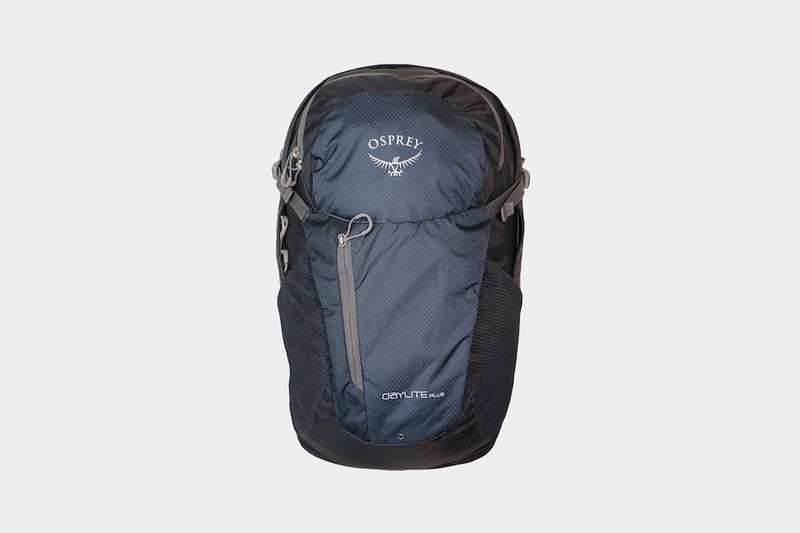 The Osprey Daylite Plus is a versatile daypack that delivers a comfortable carry—we just wish the side water bottle pockets were a bit more secure. 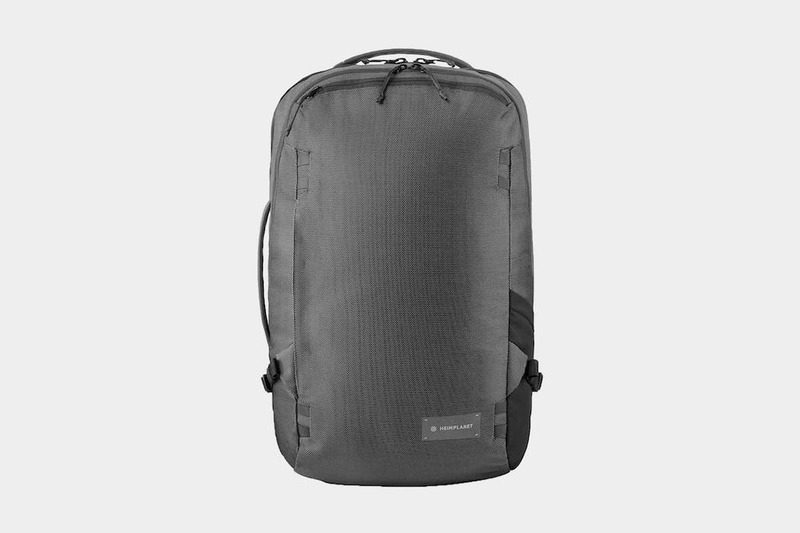 While we can’t guarantee the AmazonBasics Carry-On Travel Backpack will be your lifelong travel companion, its price is hard to ignore for anyone on a budget. 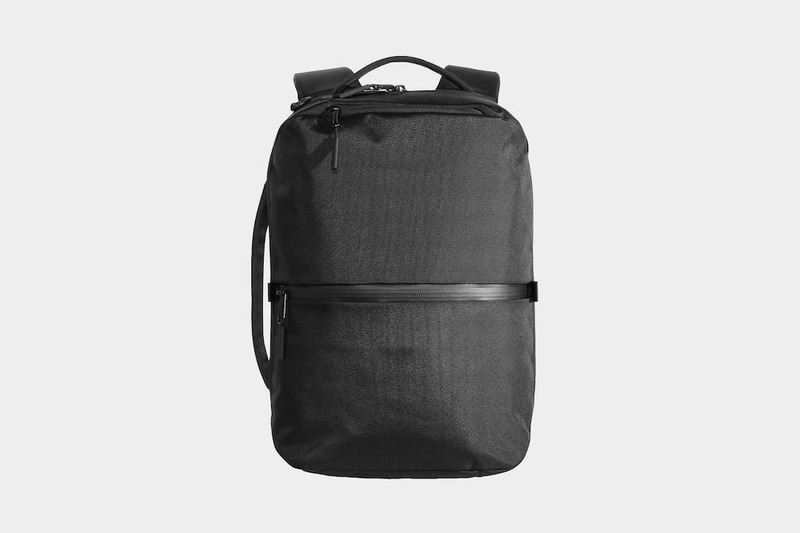 The YNOT Deploy is a packable daypack that doesn’t feel packable (in a good way). 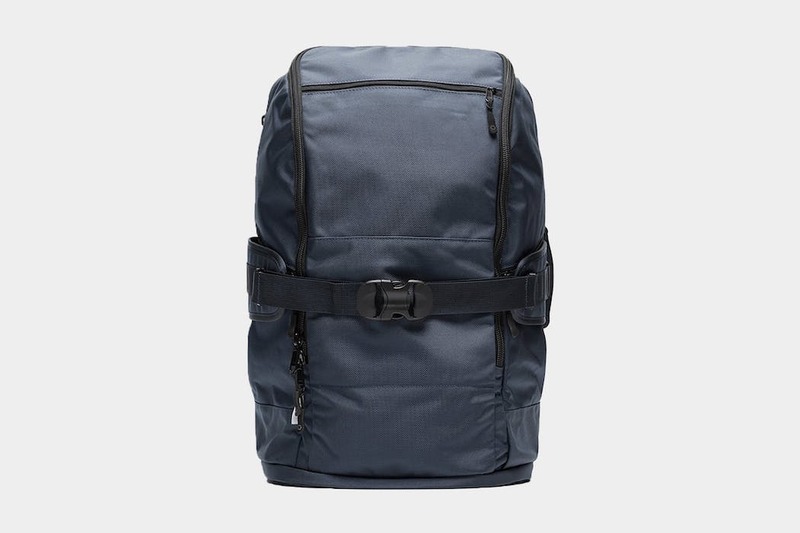 Despite some problems with the zips and straps, this is a solid daily-use pack. 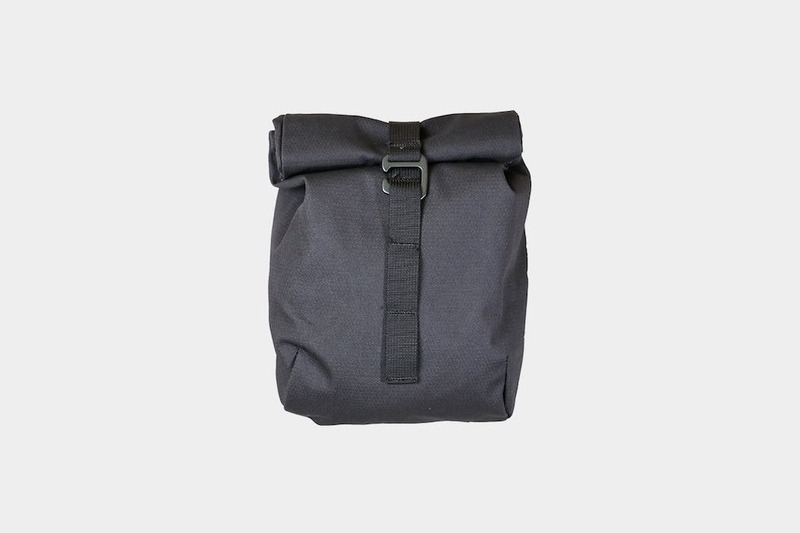 With plenty of smart organization, the Boundary Supply Errant is versatile, durable, and offers a great bang for your buck. What else is there to say? 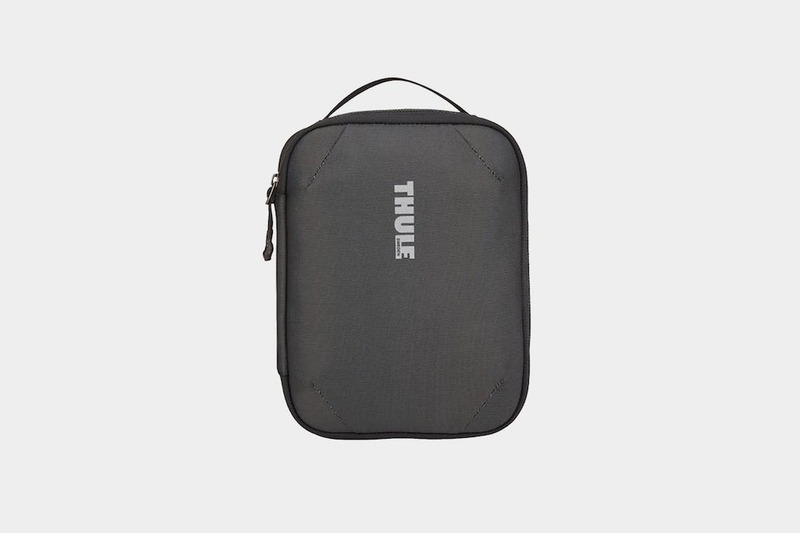 The Thule Subterra Powershuttle Plus is a tech pouch with enough organization to handle everything from small memory cards to full-sized headphones. 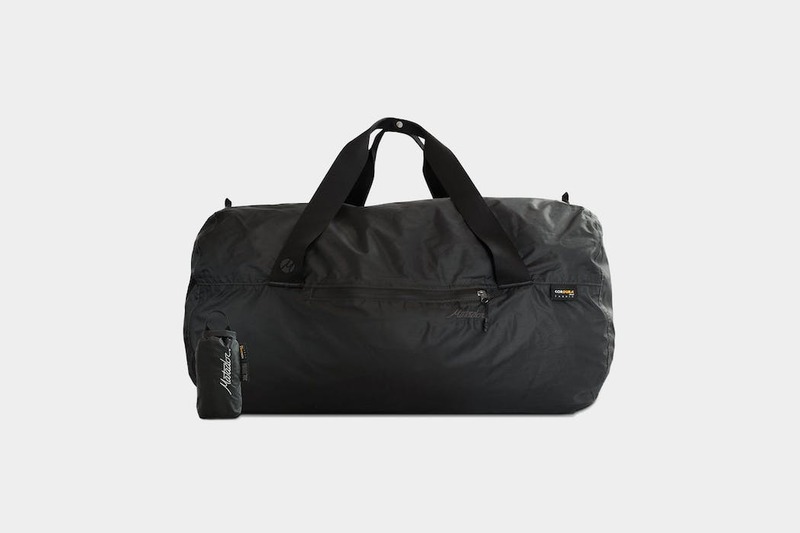 The Tortuga Setout Duffle Bag is a solid duffel that works well for two bag travel. 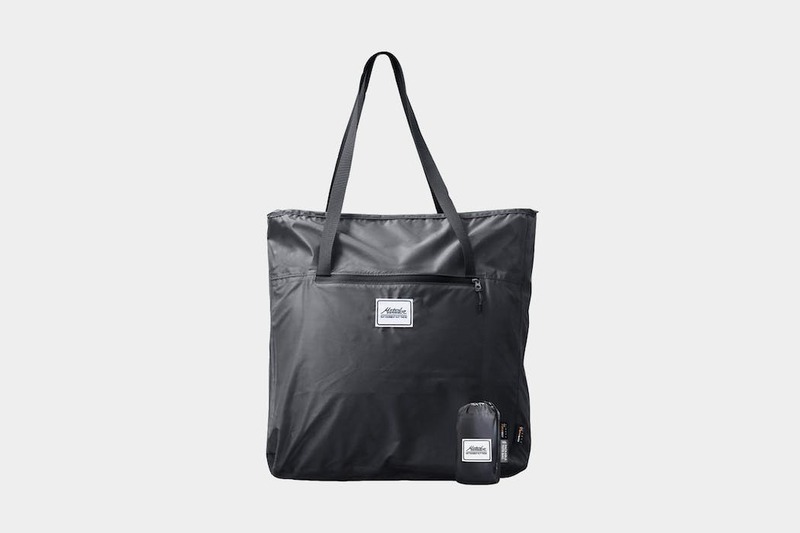 Although a bit large, we love the organization this bag offers. 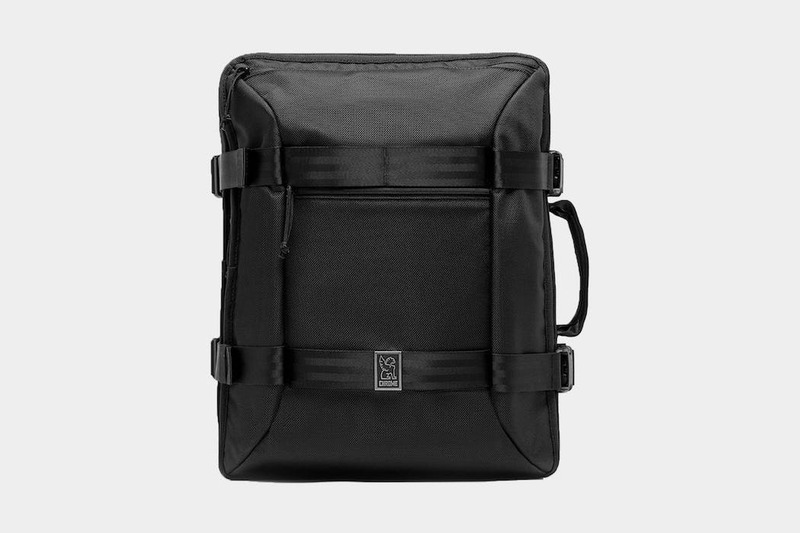 The Peak Design Field Pouch has become a staple in our camera travel kit. 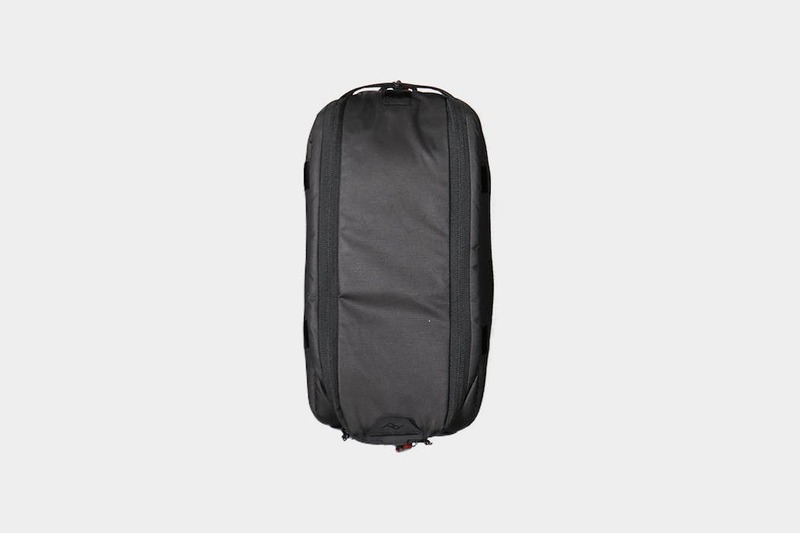 Perfect for accessories and smaller items, although not ideal for cameras themselves. 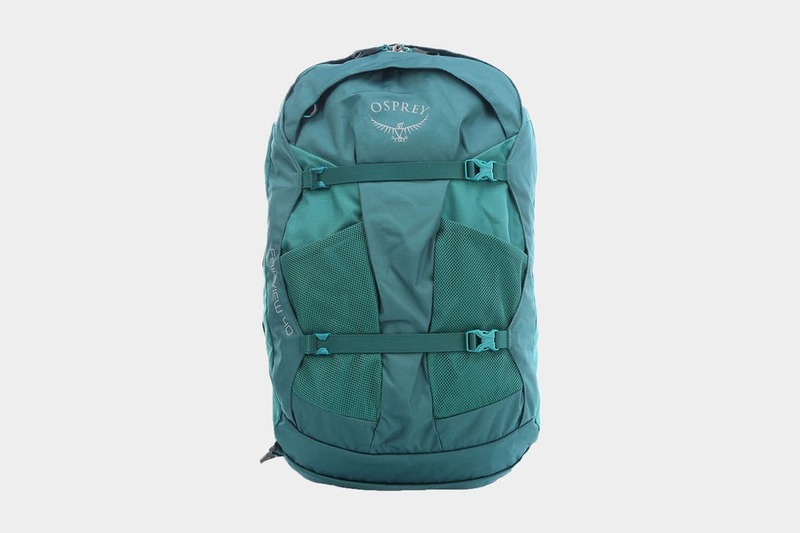 The Fraser Rucksack 32L has impressed us with its durability, versatility, and comfortable carry. 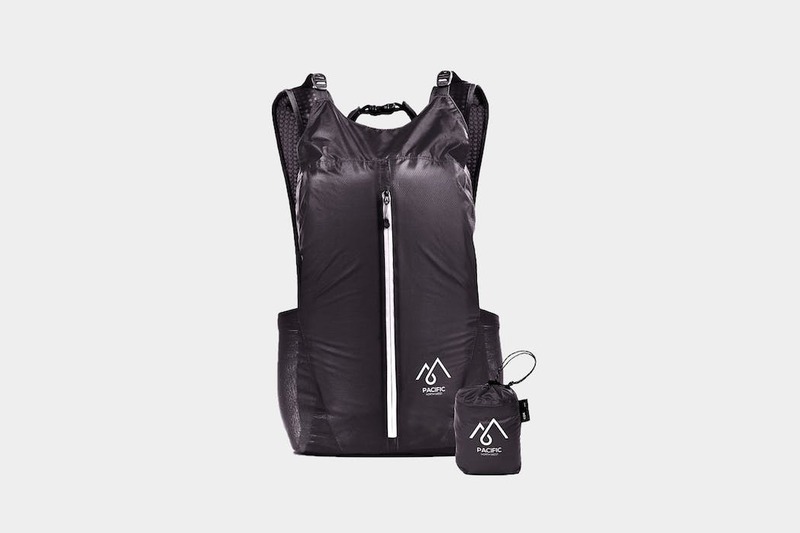 We just wish the external straps wouldn’t dangle as much. 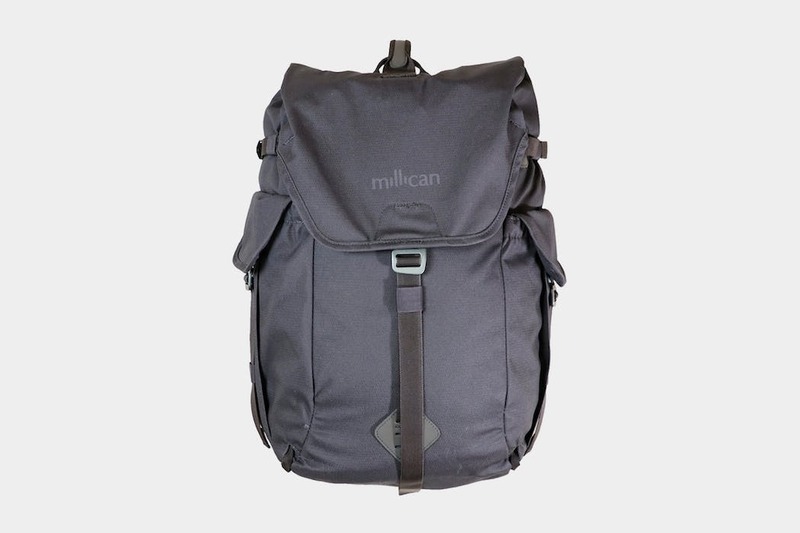 The Millican Smith Utility Pouch delivers on durability, simplicity, and versatility. 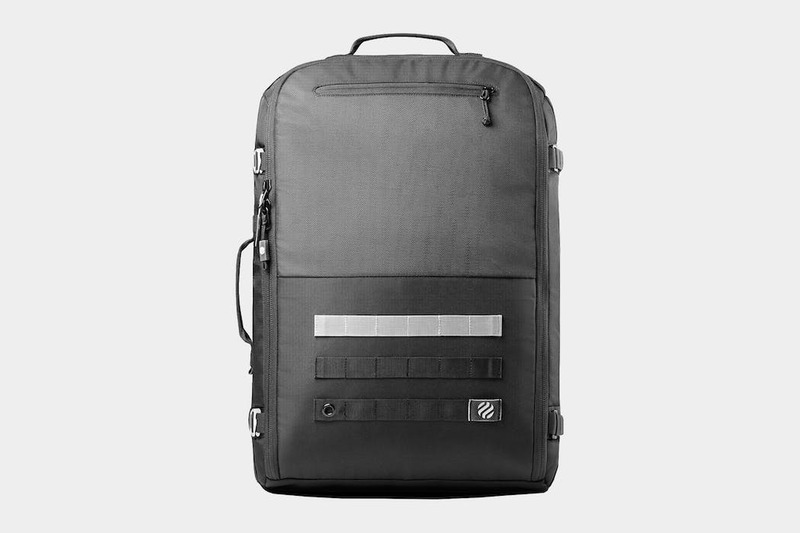 The Bionic® Canvas fabric is one of the best we’ve come across, and while the rolltop opening may not be as quick as a zipper, it has performed well for us in real-world testing. 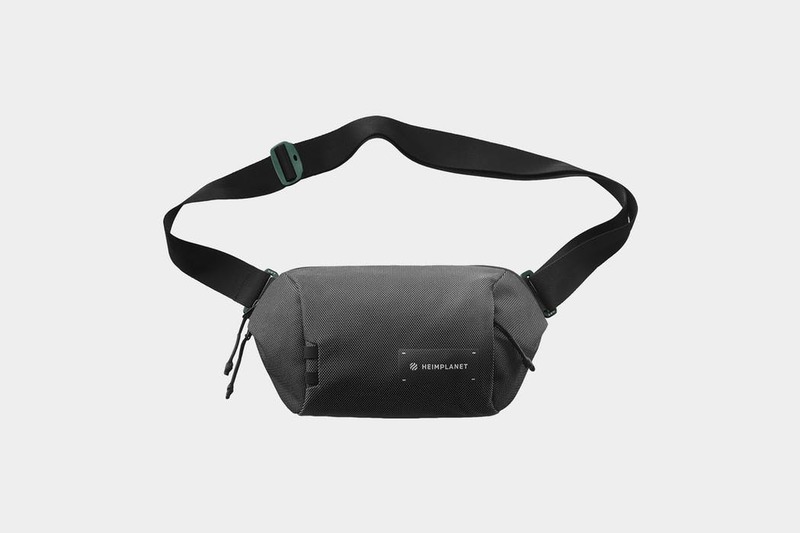 It does have a lack of internal organization, but if you’re after a minimal pouch that does its job well, this is a great piece of gear. 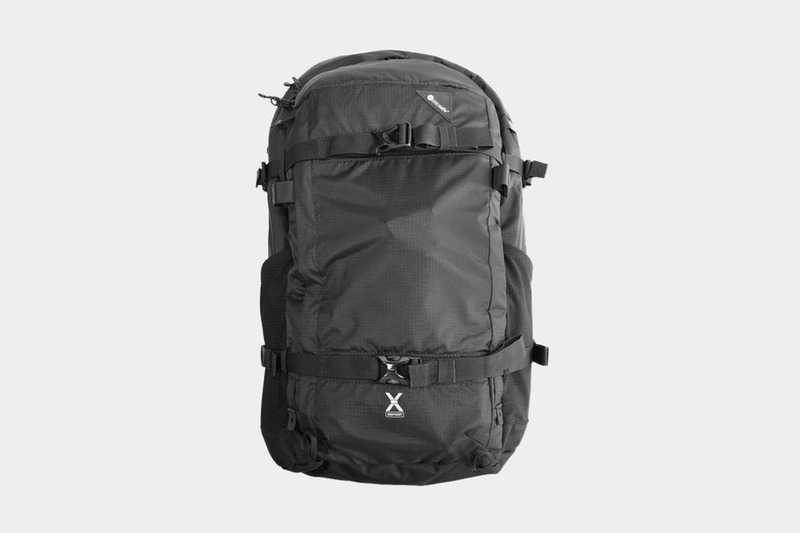 The Arc’teryx Blade 28 is a solid one bag travel pack for the ultra-minimalist or a weekend pack for everyone else. 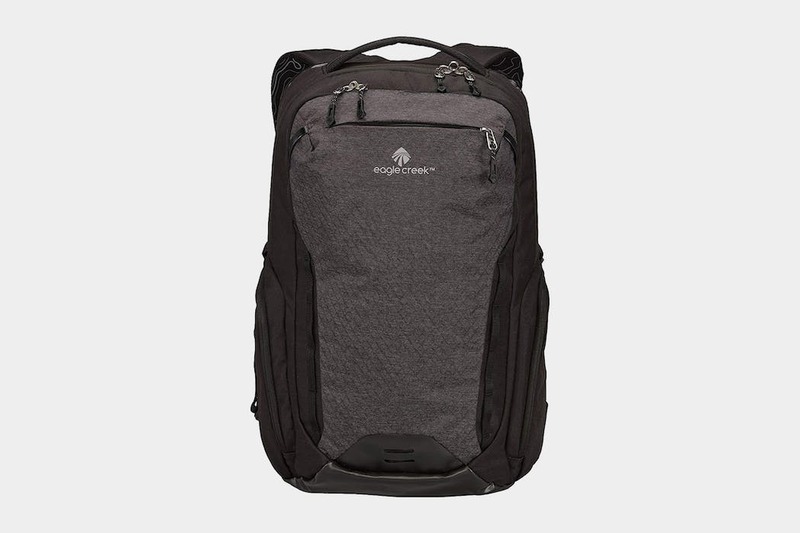 It’s a good bag with excellent build quality, solid materials and ample packing space, but we were hoping for something that would set it apart from the competition—and, unfortunately, we didn’t find it. 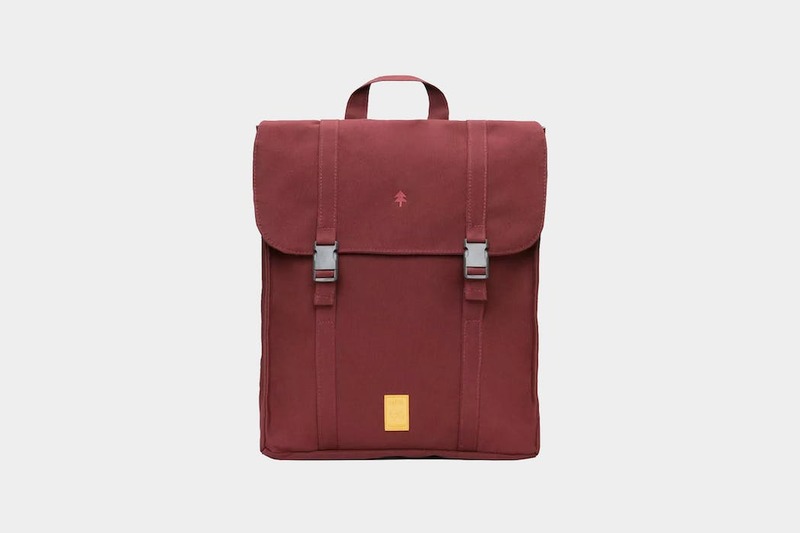 In particular, we were disappointed with the laptop compartment and lack of hip belt or sternum strap. 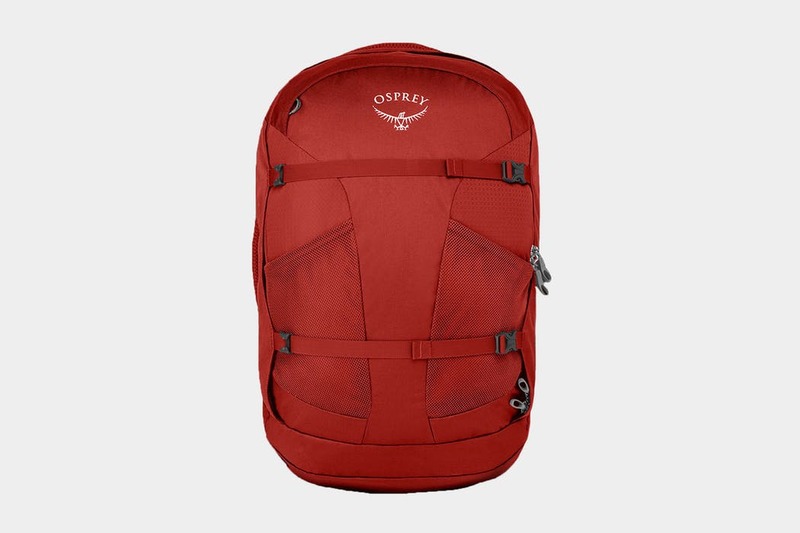 The Osprey Transporter 40 claims to be a “brilliant all-round travel pack,” but it falls short in a few key areas. 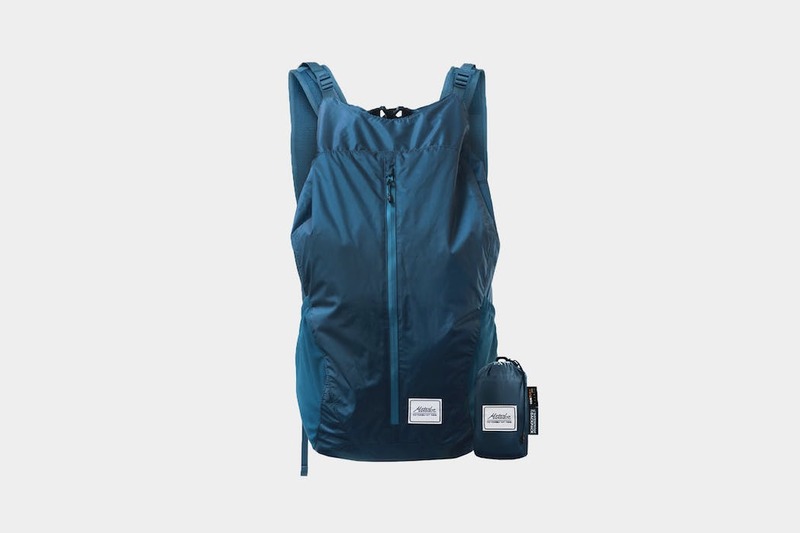 While we like the hideaway harness system and compression cube, the lack of a water bottle pocket and laptop compartment prove tough to deal with in a real-world environment. 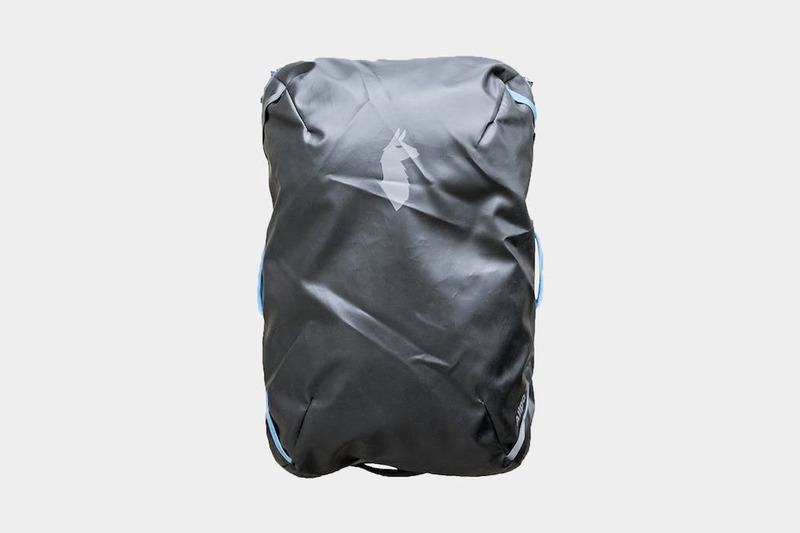 There’s no getting around it, the Osprey Ultralight Packing Cubes rank among the best packing cubes we’ve tested to date. 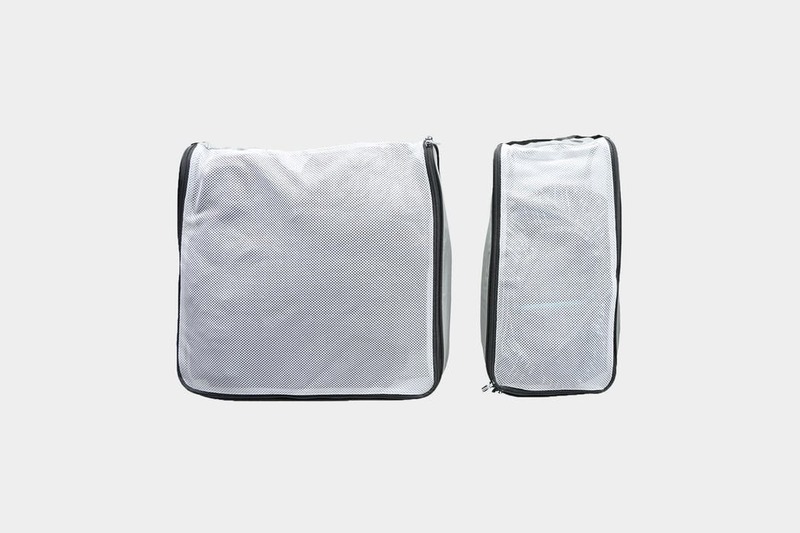 They’re lightweight, easy to organize, durable, and easy on the wallet. 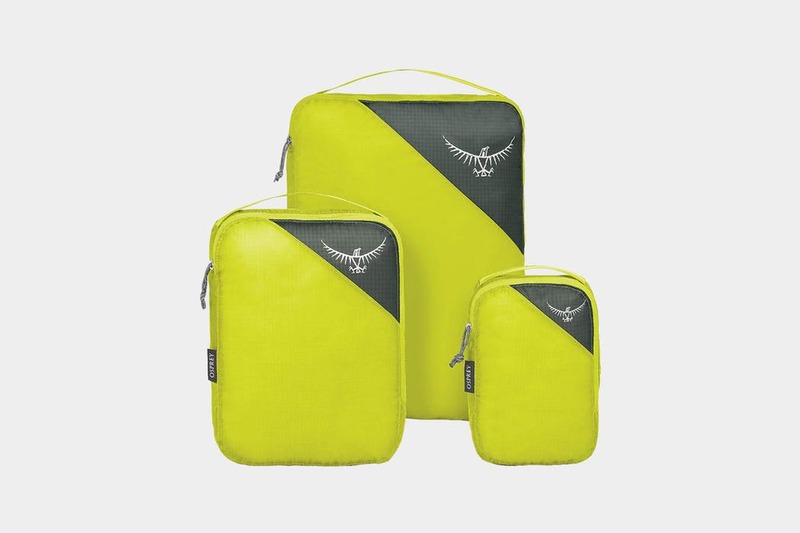 Even though the material is a bit slick and they only have one zipper, these cubes are an ideal set for your one bag travel pack. 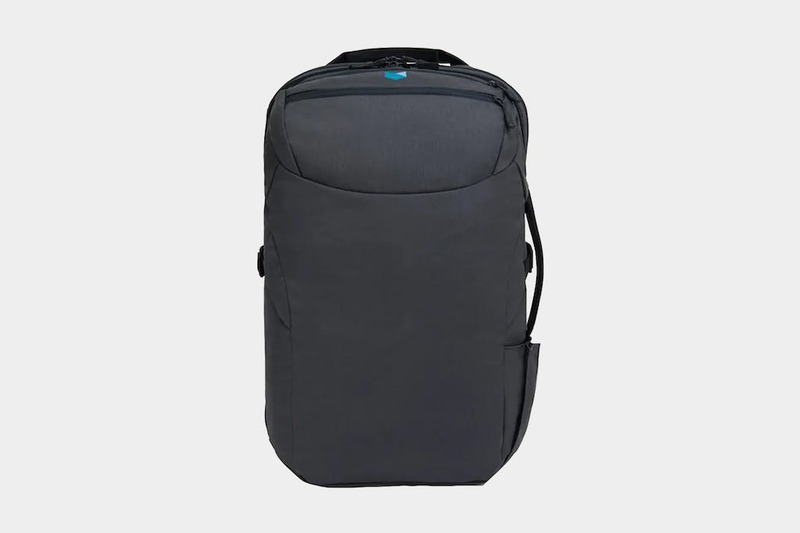 The Peak Design Camera cubes give you all the organization, security and features you’d come to expect from a Peak Design camera bag in a small, portable container. 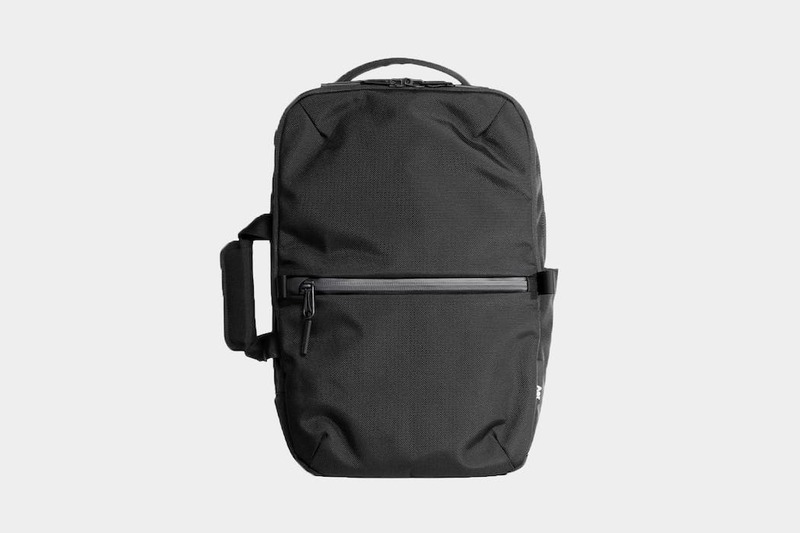 We’ve been loving how customizable these things are and how well they integrate with the Peak Design Travel Backpack. 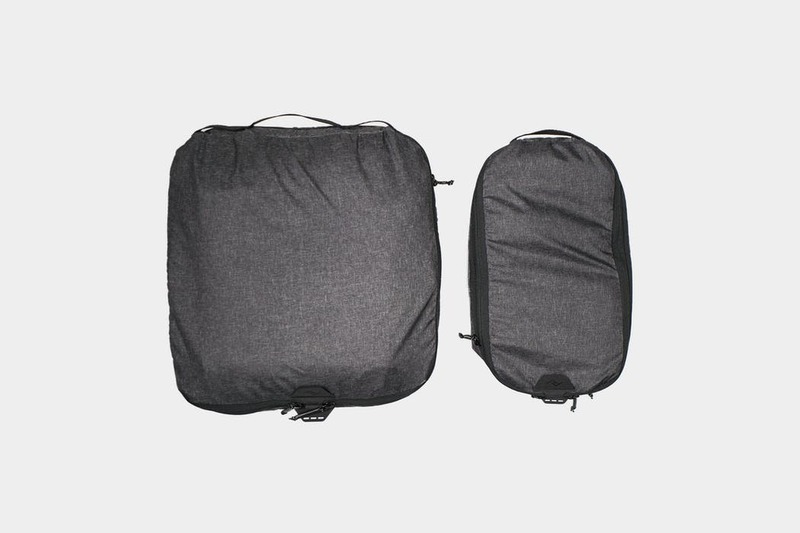 Our only complaints are that the messenger mode isn’t quite ideal, and we wish the quick zipper access worked as well as it does on the packing cubes. 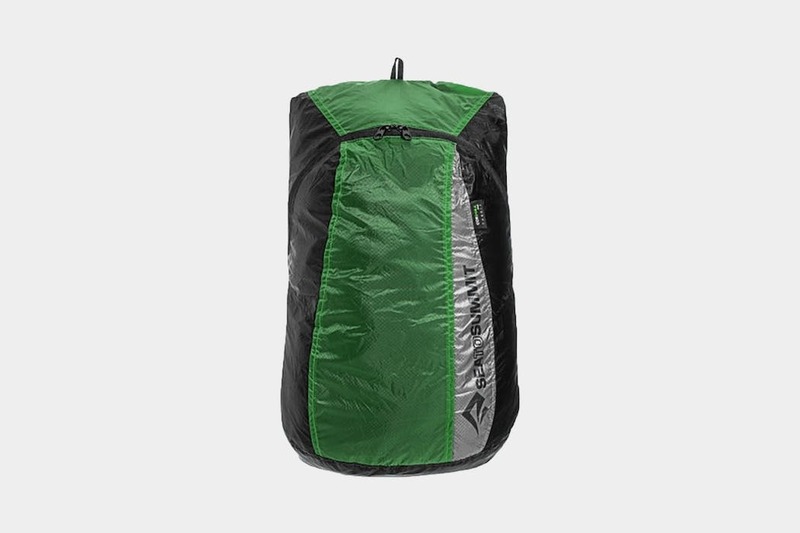 Between the quick zipper access, compressibility and rock-solid materials, the Peak Design Packing Cubes are easily some of the best on the market. 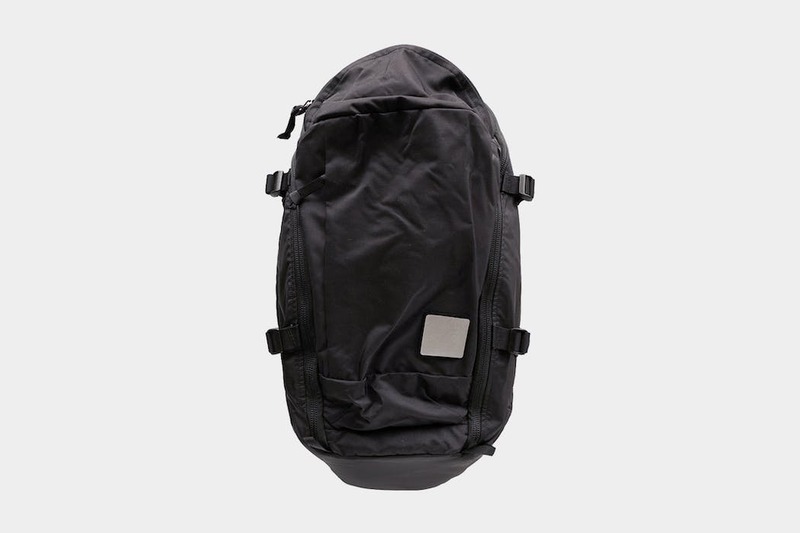 Plus, they come with Peak Design’s signature innovative thinking. 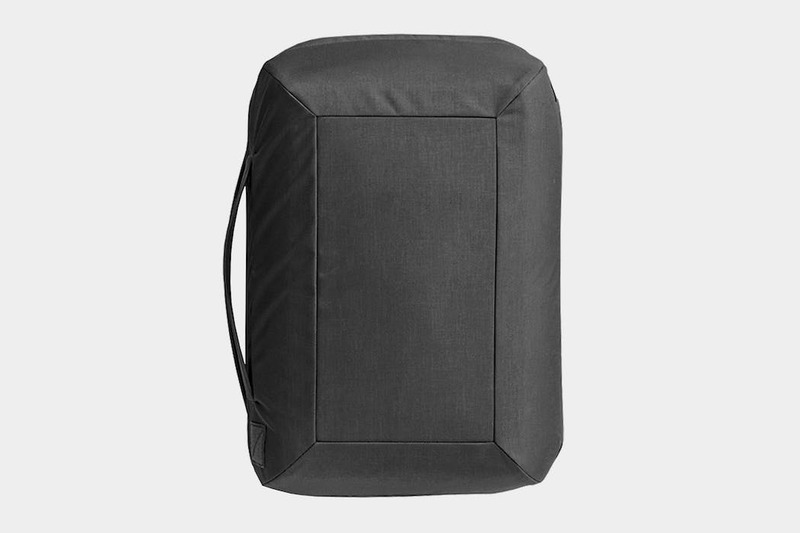 We do have a few minor gripes—mainly the lack of other sizes and a small issue with the compression zippers—but overall, we’ve been loving these cubes. 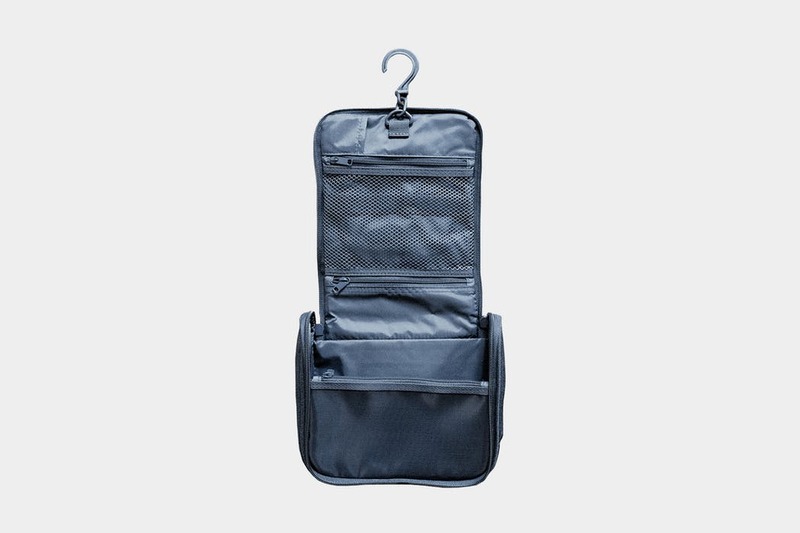 The Peak Design Wash Pouch is an innovative toiletry pouch with superior organization that actually works. 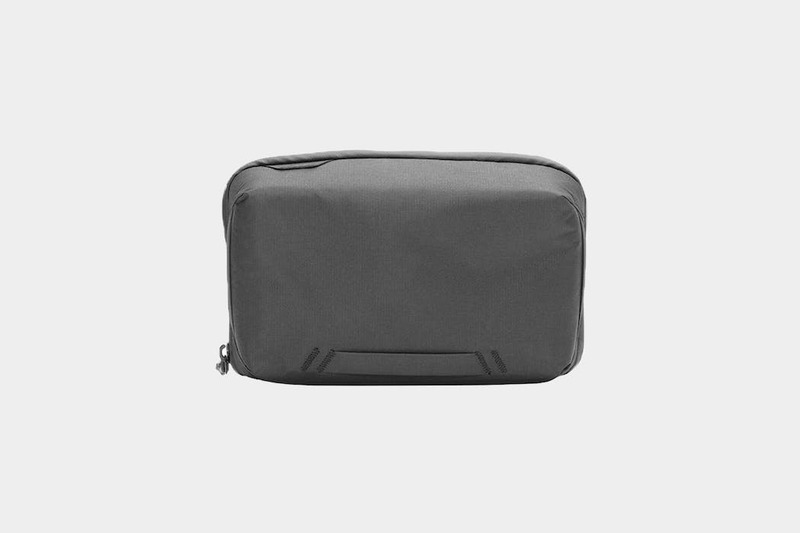 We’ve been impressed with the way Peak Design has thought through every little feature on this pouch, and it easily ranks as one of the most functional toiletry bags we’ve tested to date. That said, it works best if you can truly fill it to capacity—as it doesn’t compress—and we’ve had some issues with the attached hook. 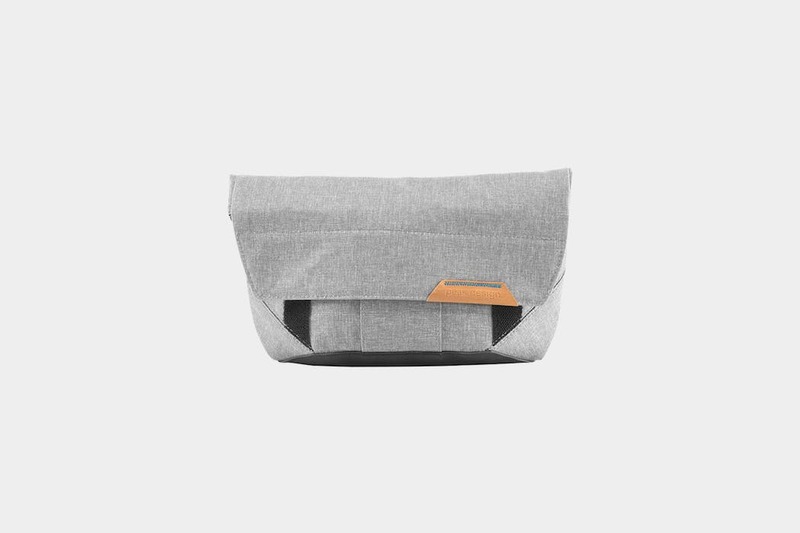 The Peak Design Tech Pouch is not your average tech organizer. 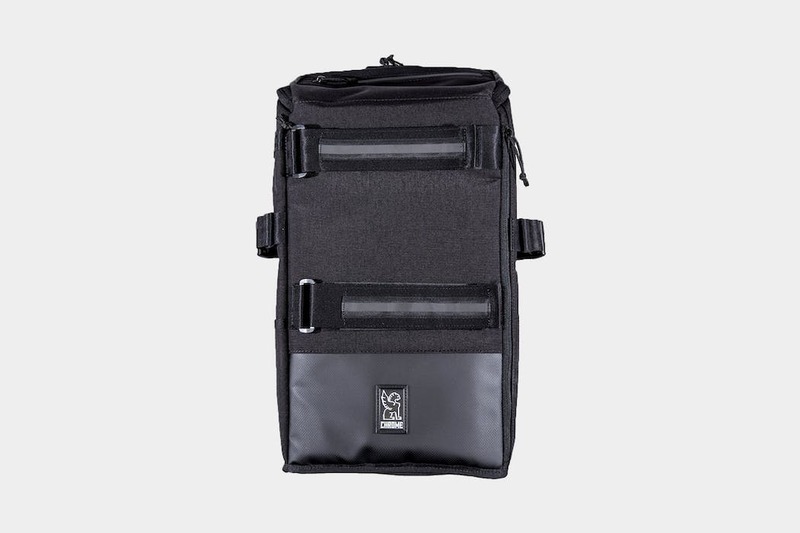 This is easily one of the most innovative tech pouches we’ve seen to date, thanks to its superior organization, well-thought-out design, and solid materials. 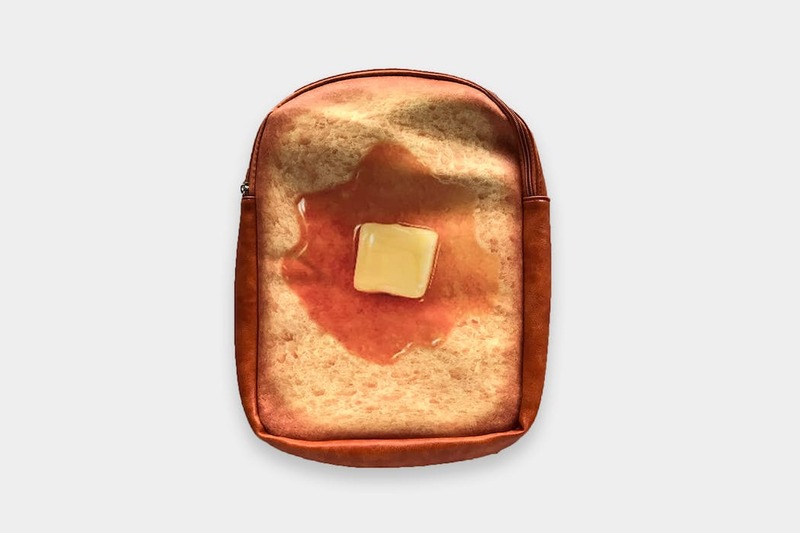 That said, it might not work for everyone as it doesn’t handle large items well and doesn’t compress due to its rigid structure. 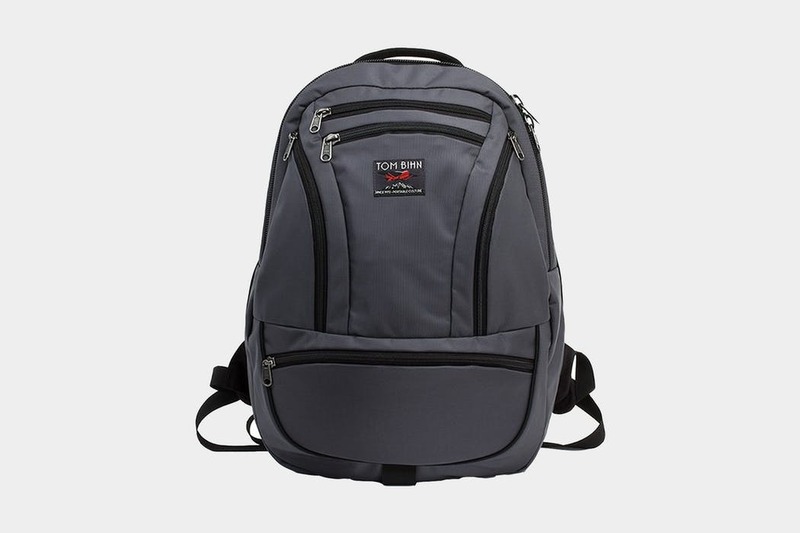 If you’re looking for a customizable travel pack with superior internal organization, the Tom Bihn Synapse 25 just might be the perfect choice. 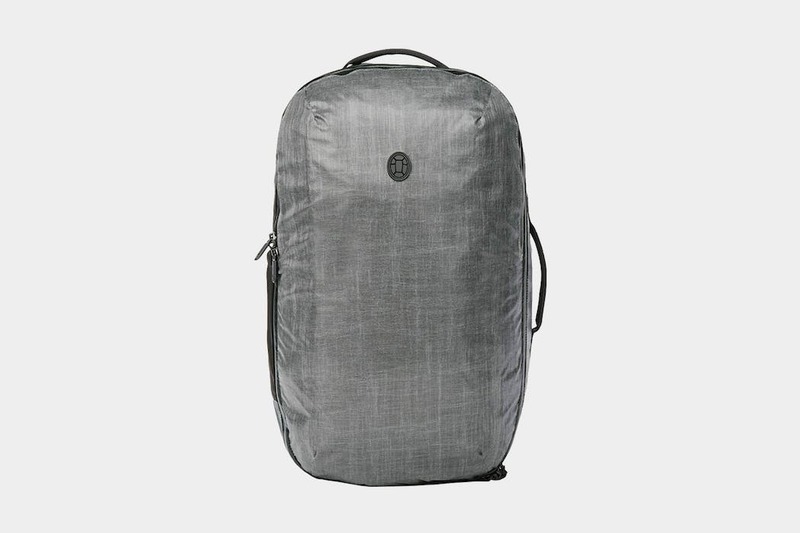 A result of years of tweaking and collaborating, this innovative pack continues to impress us—even if we’re not the biggest fans of the main compartment. 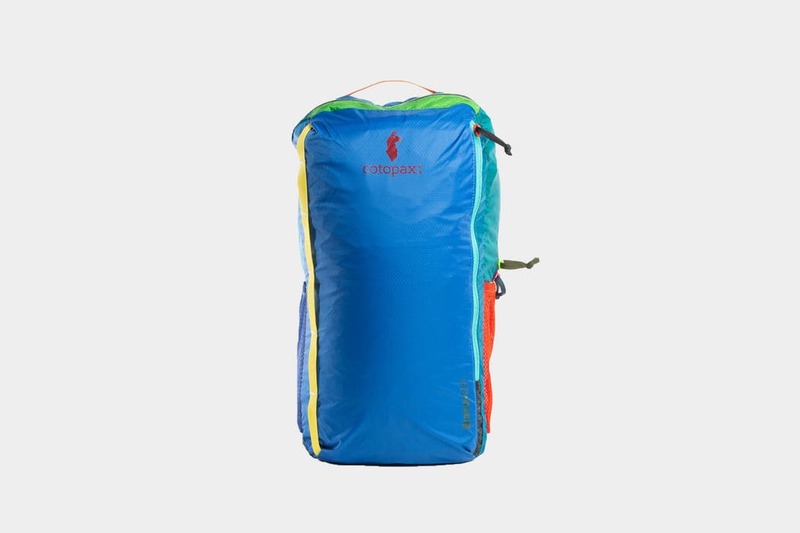 Though relatively simple and void of organization, the lightweight Sea to Summit Ultra-Sil Day Pack is a durable and extremely packable day pack that just plain gets the job done. 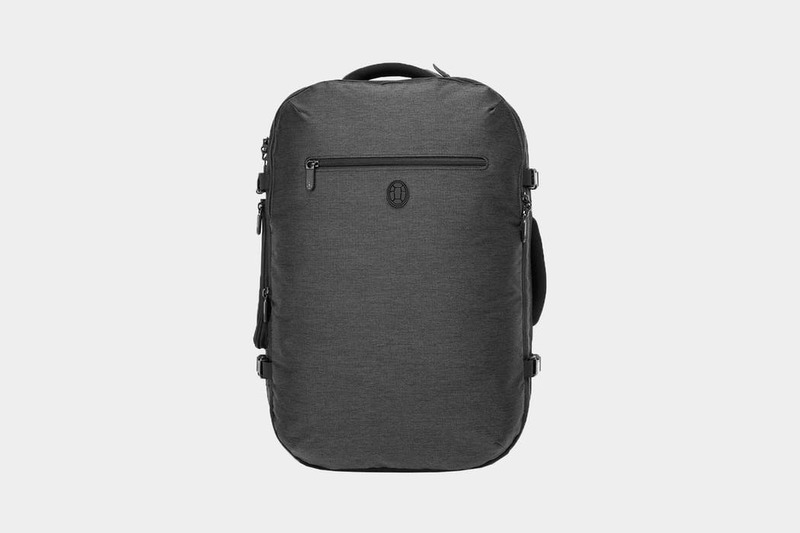 Sleek, stylish and organized, the Brevitē Rolltop Camera Backpack offers versatility for the casual photographer. 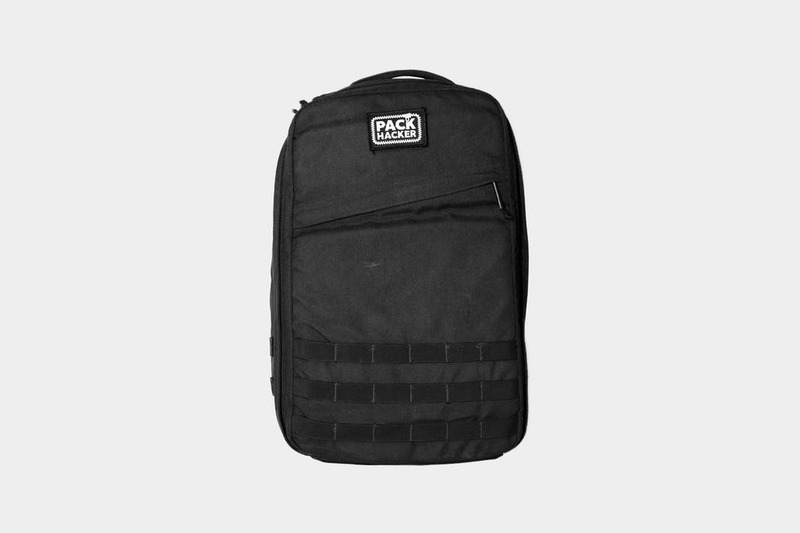 However, if you’re looking for quick access to your gear, this may not be the pack for you. 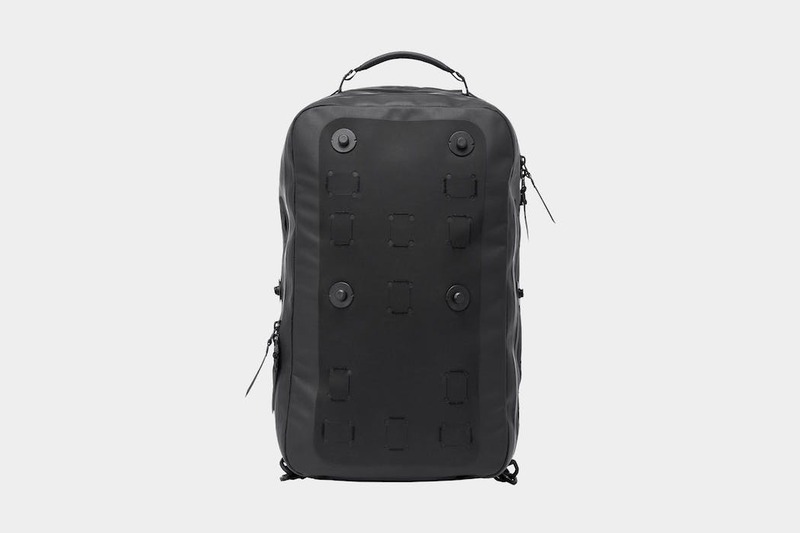 The Black Ember Citadel Modular is a highly customizable travel pack with its own modular accessory system and a bunch of durable materials. 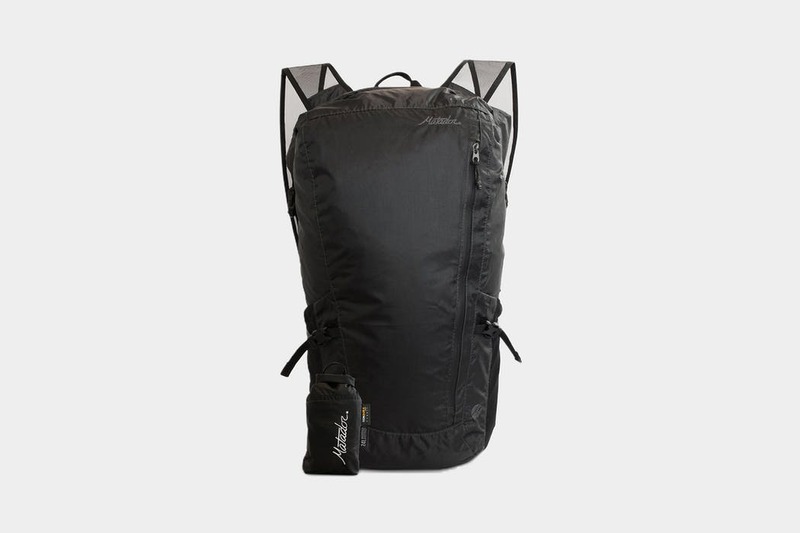 Although we do think this pack is on the cutting-edge of the backpack industry, during our testing we found it to be a tad heavy and somewhat over-engineered. 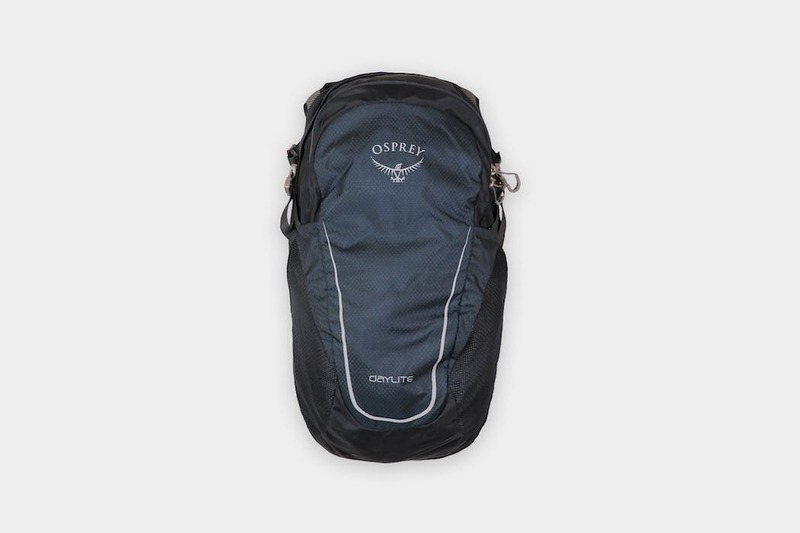 If you’re looking for a go-to daypack from a trusted and reliable brand, you can’t go wrong with the Osprey Daylite. 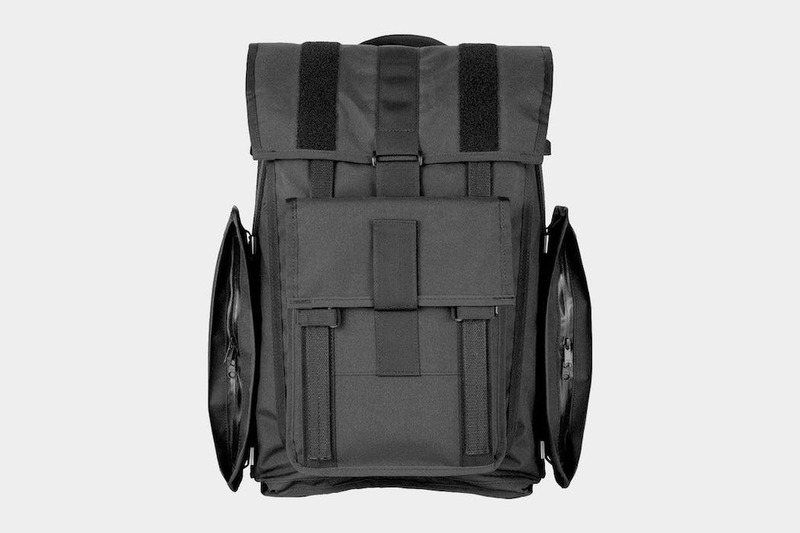 We’ve been impressed with its harness system and comfortable carry, but the lack of a dedicated laptop compartment may be an issue for some. 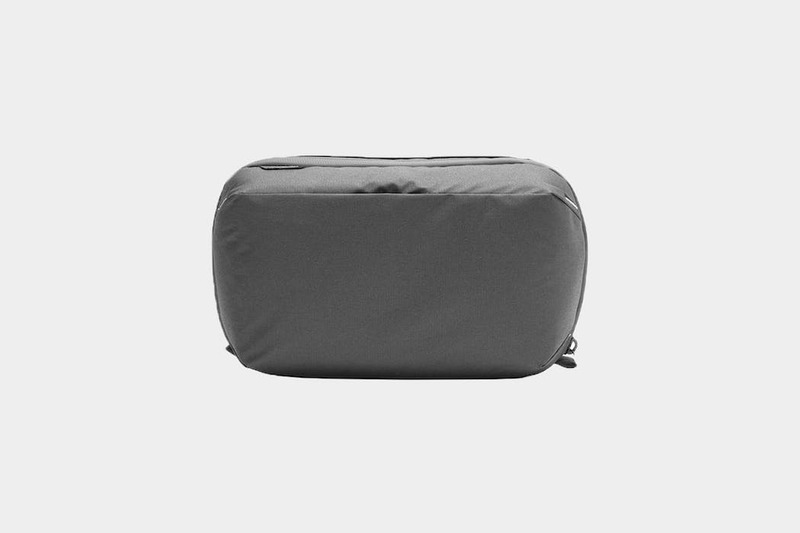 The humangear GoTubbs are hard containers that can be opened with one hand and provide a great place for smaller items during travel. 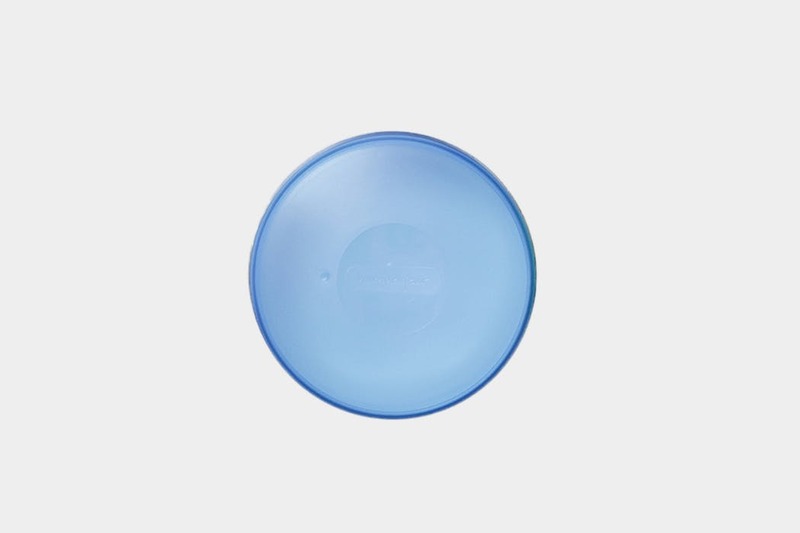 Although we think they take up a bit more room than necessary, we love how versatile these little containers are. 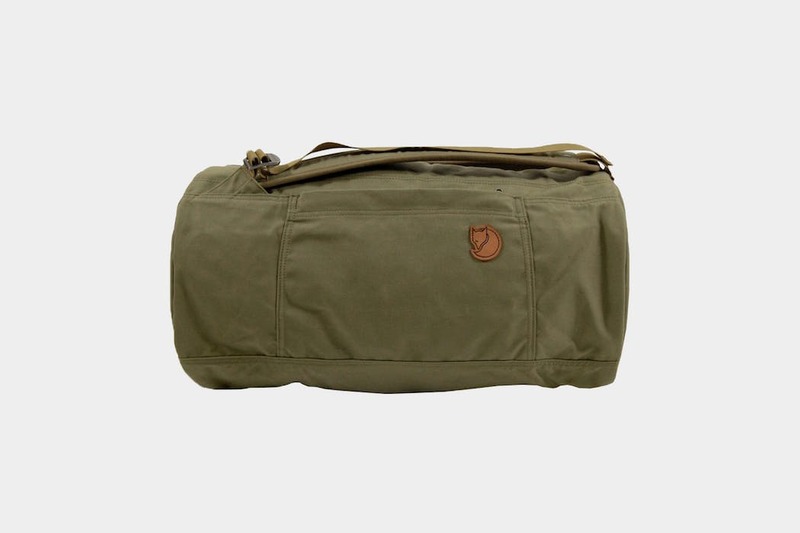 We’ve been impressed with the durability and craftsmanship of the Fjallraven Splitpack, but it lacks in some key areas. 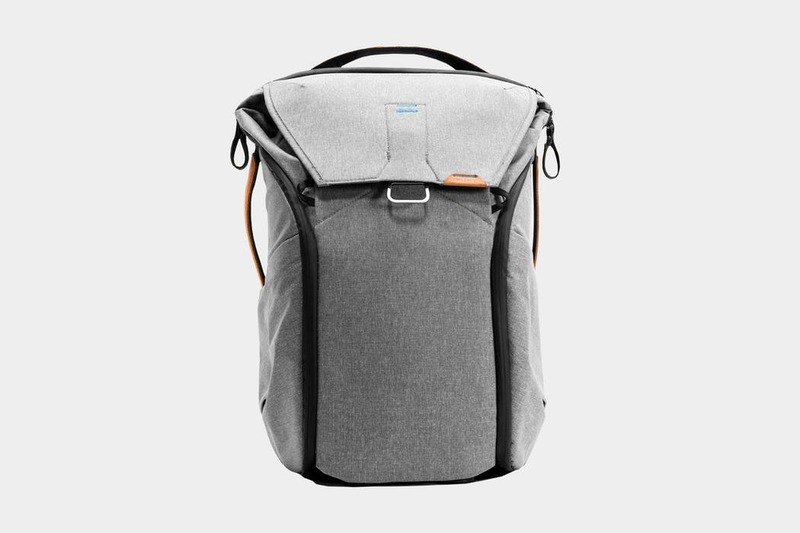 There’s no laptop compartment, water bottle pocket, and most importantly, it’s not comfortable to carry. 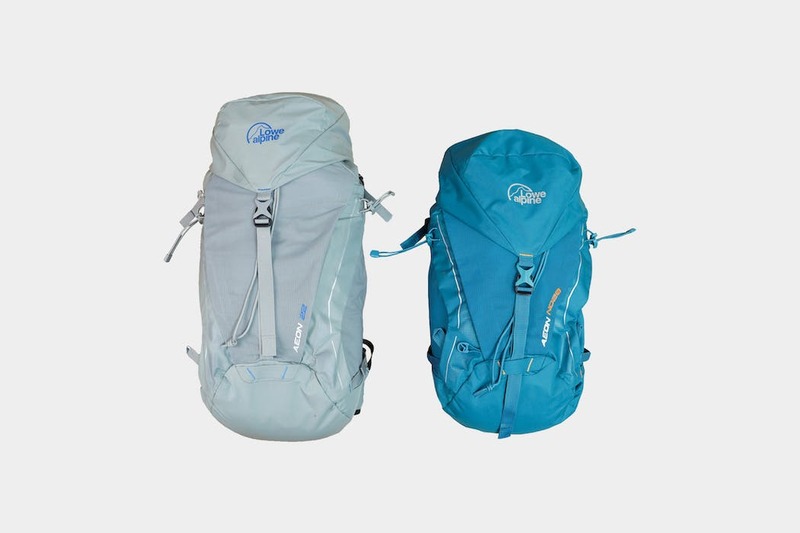 The Lowe Alpine Aeon is an outdoorsy pack that, to be honest, doesn’t have the cleanest aesthetic. 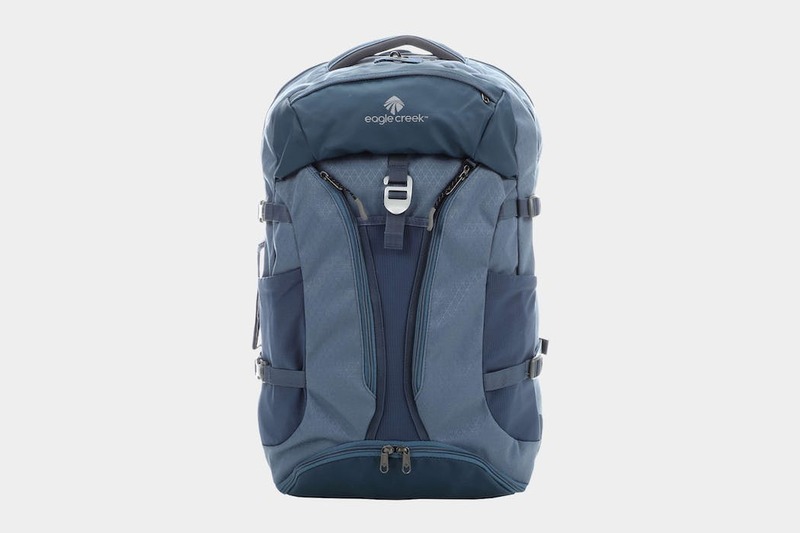 But if you’re looking for a sturdy daypack to fit inside your larger one bag travel backpack, the harness system and versatility make this a great choice. 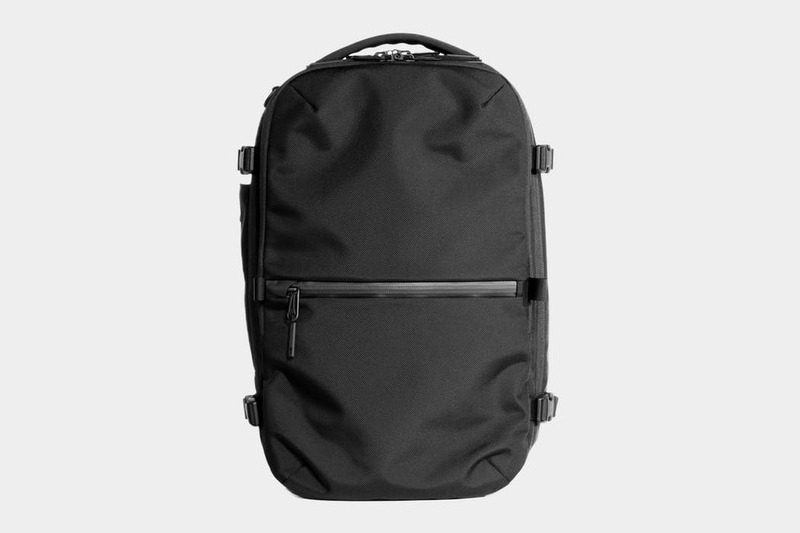 The Peak Design Travel Backpack is nothing short of genius. Its innovative features and design make it a stand-out in our mind, even though some of the materials left a bit to be desired. 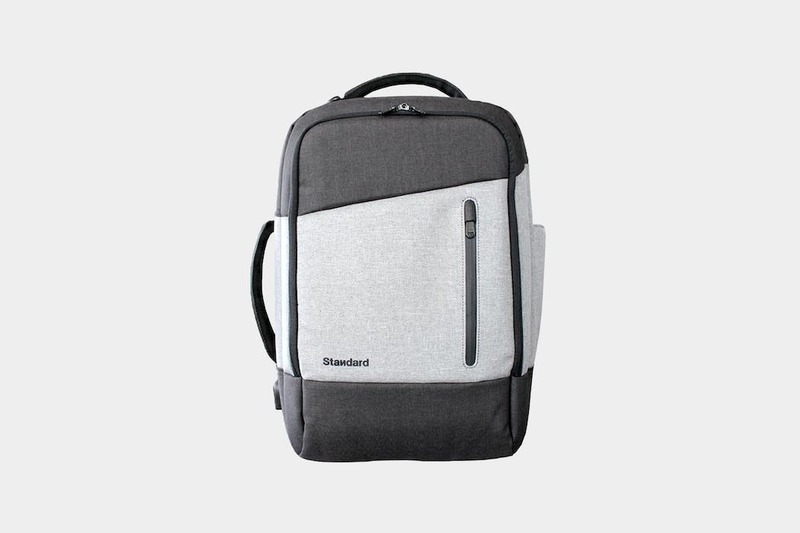 Daily Backpack by Standard Luggage Co.
A typical pack with tech focus, the Daily Backpack from Standard Luggage Co. is a backpack, briefcase, and messenger bag in one. 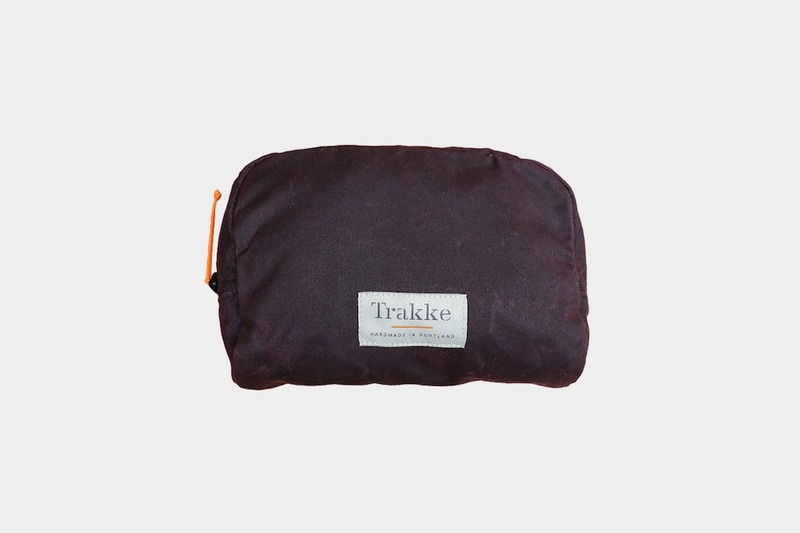 The Trakke Laggan Travel Accessory Pouch is a minimalistic and durable piece of gear that will organize your smaller travel items for many years to come. 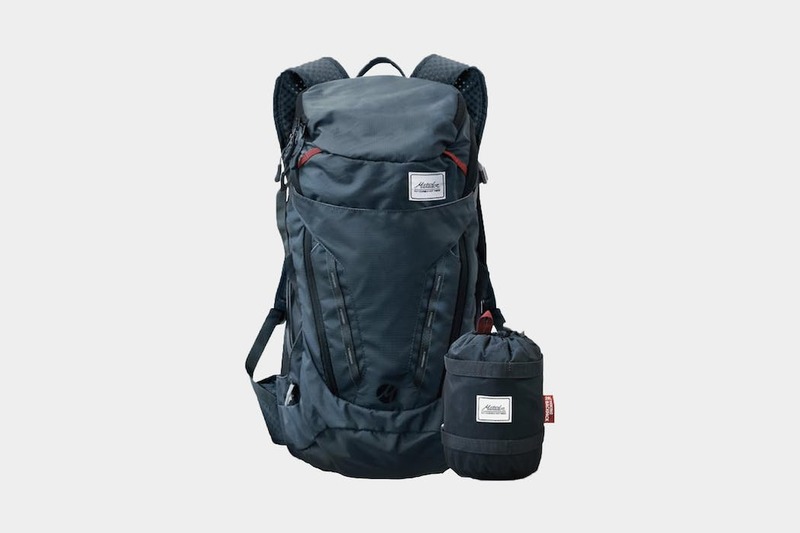 The Tortuga Setout Divide is everything we wish the Homebase had been—a durable and versatile travel pack with some great features. 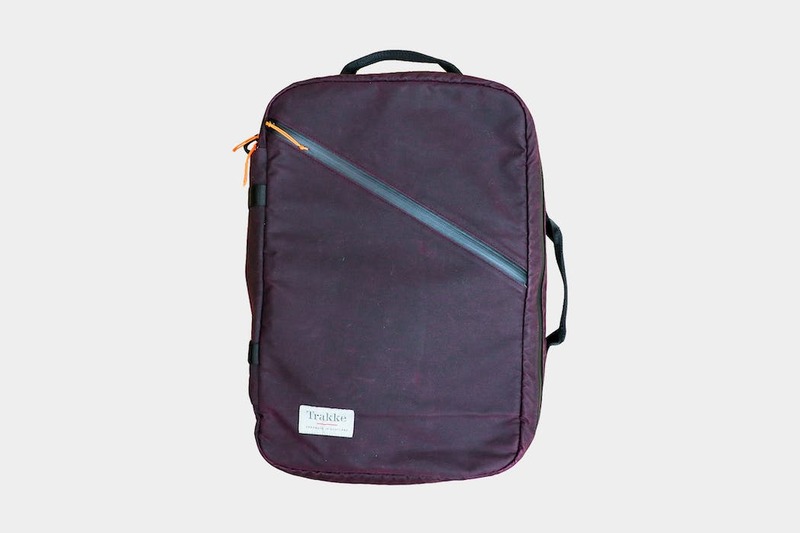 Handmade in Scotland from quality materials sourced within the UK, the Trakke Storr is a super durable 30L pack that’s perfect for one bag travel. 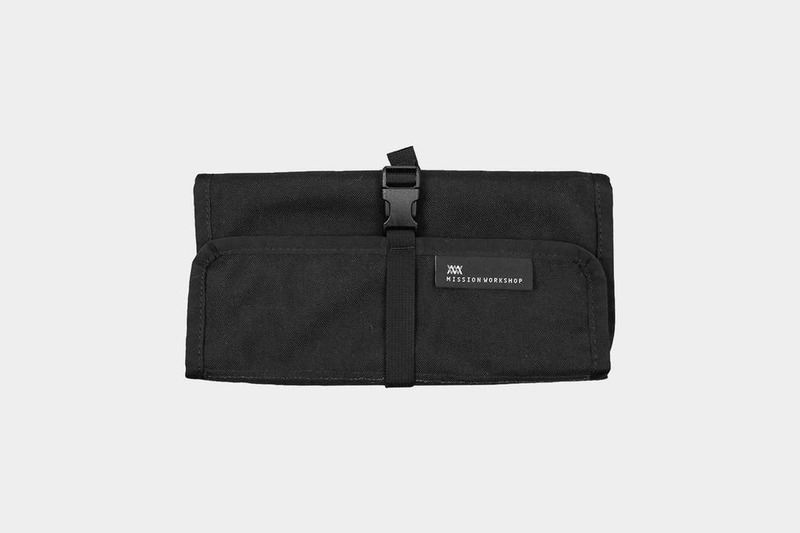 The Mission Workshop Internal Tool Roll organizes all of your “tools”—whatever they may be—making your travel experience easy and efficient! 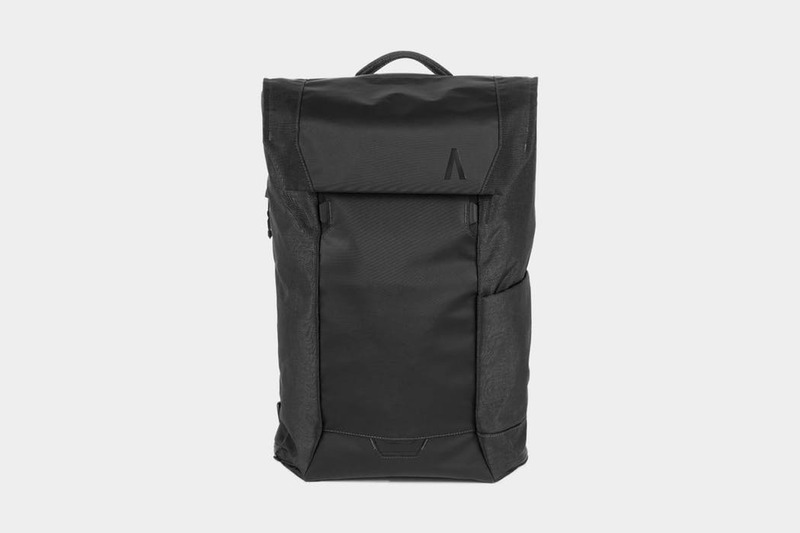 The Aer Travel Pack 2 picks up right where it’s predecessor left off—a great one bag travel pack with a slick look and high attention to detail. 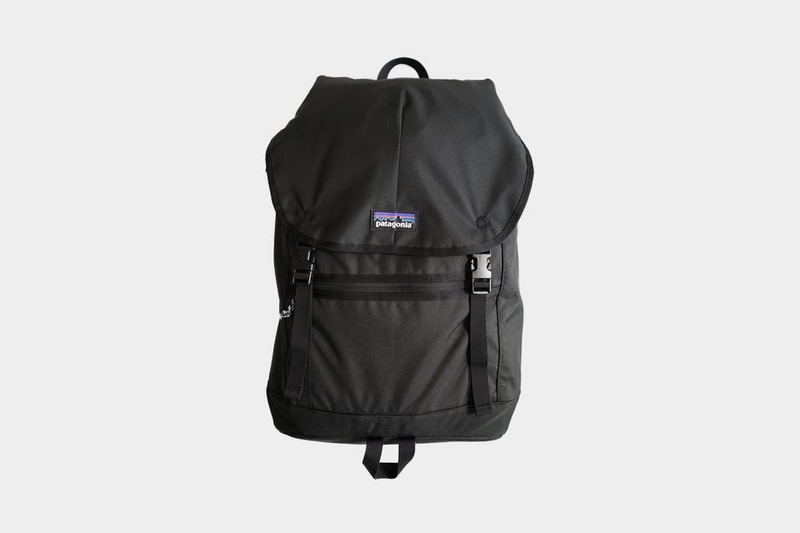 Despite a few minor nitpicks, the Topo Designs Daypack is a great heritage-style pack for buzzing around the city or taking on longer journeys as a daypack. 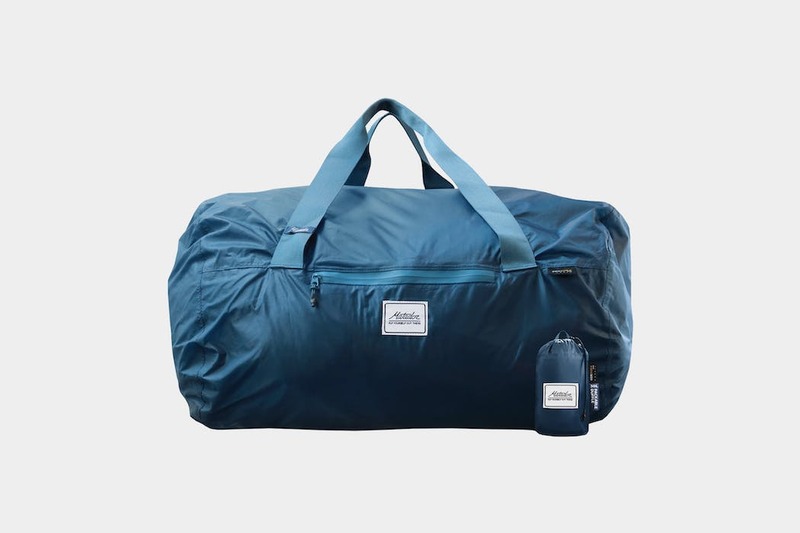 If you’ve been on the look out for a duffel style bag that features a clamshell opening, then the Pakt One may be just what you’re searching for. 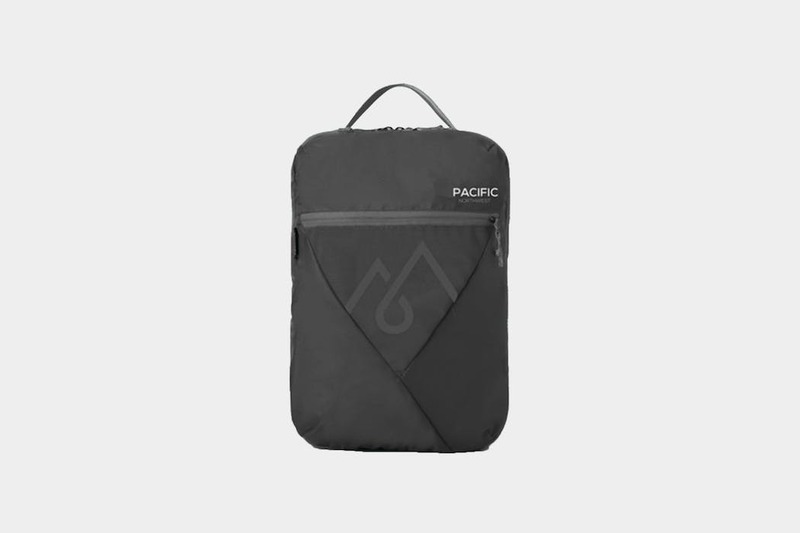 The durable and lightweight Elfin Compression Packing Cubes by Pacific Northwest are a superb addition to an already competitive marketplace. 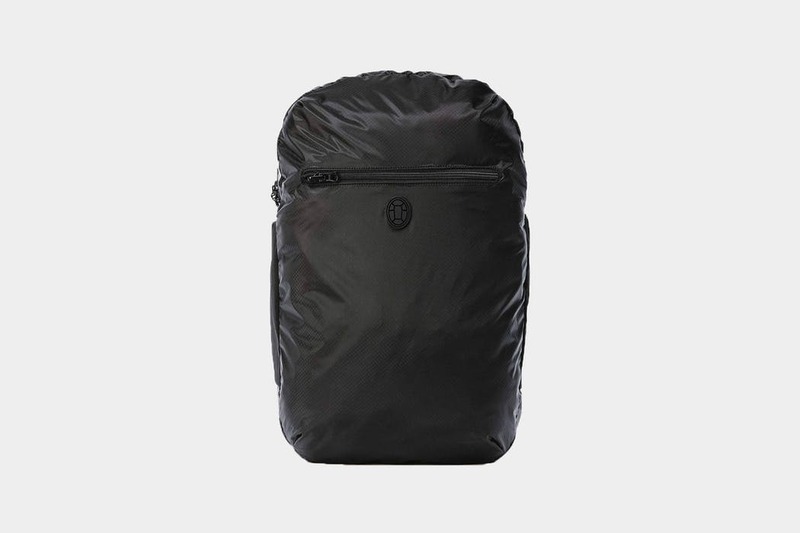 Need some new packing cubes but don’t want to blow your entire budget? 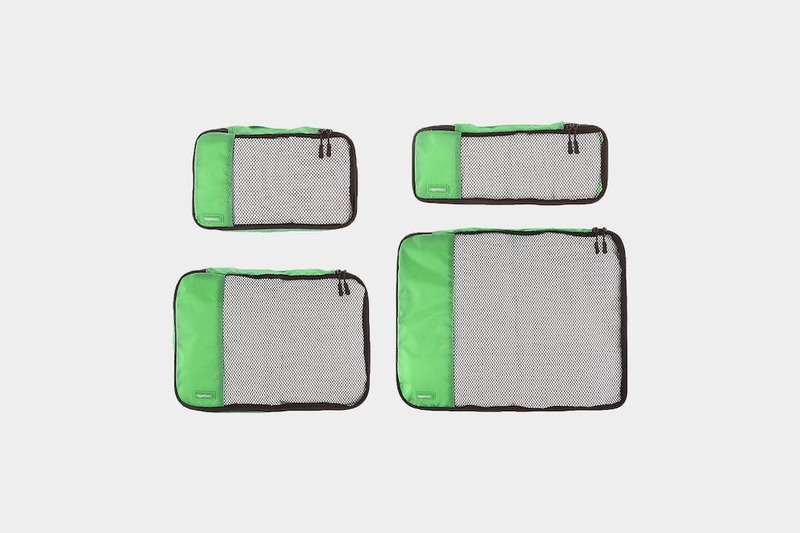 This set of four by AmazonBasics may be just what you’re looking for. 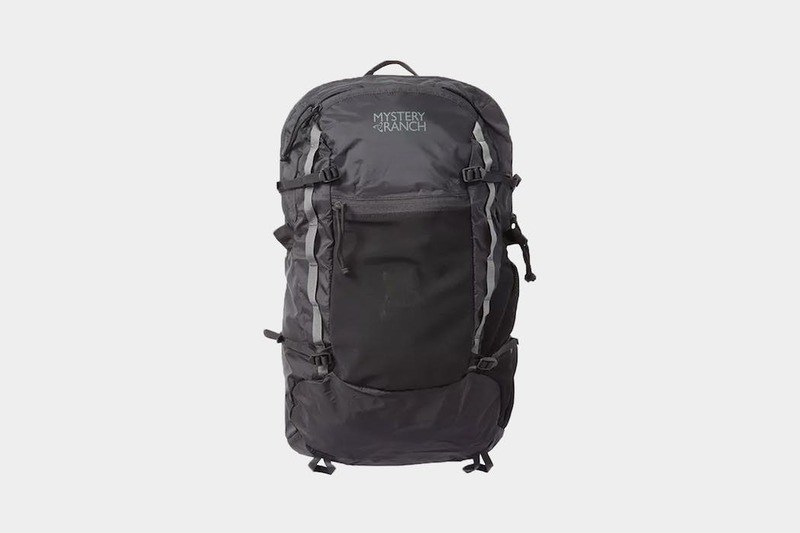 Heavier than you expect from a packable daypack, the Mystery Ranch In and Out carries like a regular backpack and is one of the most durable daypacks we’ve tested. 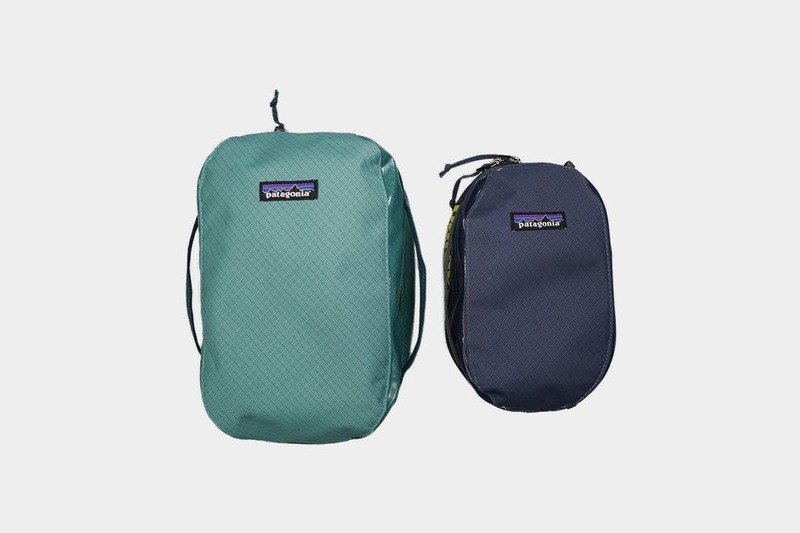 Designed to pair with the Tortuga Setout, the Setout Packable Daypack is durable and surprisingly backpack-like, while still lightweight and compressible. 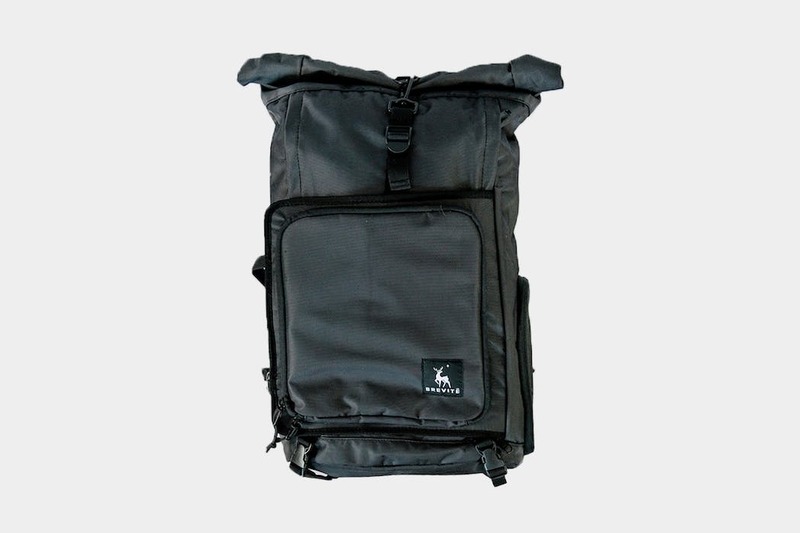 Ideal for day trips when you want to leave your main pack at the hotel or hostel. 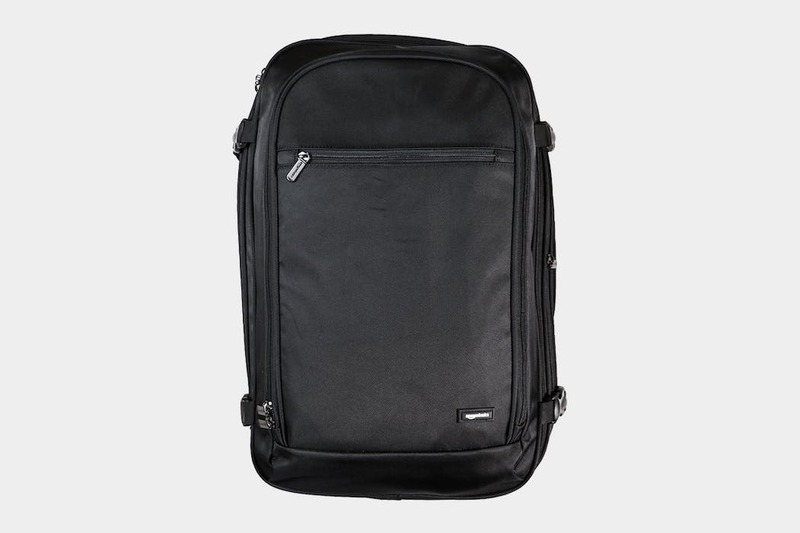 The Tortuga Setout is a maximum legal sized carry-on bag that’s “just right” for the average traveler. 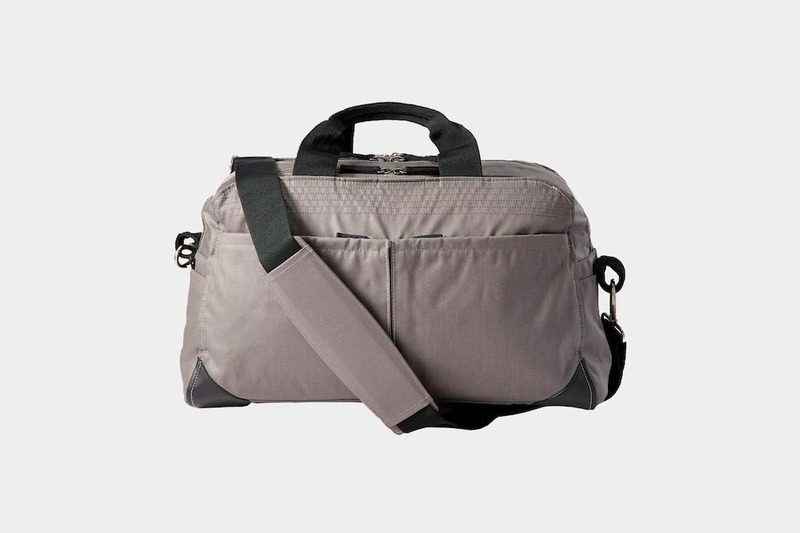 The few nitpicks we found are outweighed by the smart organizational features and design. The Chrome Niko F-Stop Camera Backpack is comfortable, technical, yet simple—a great travel bag for seasoned shooters, casual snappers and travelers alike. 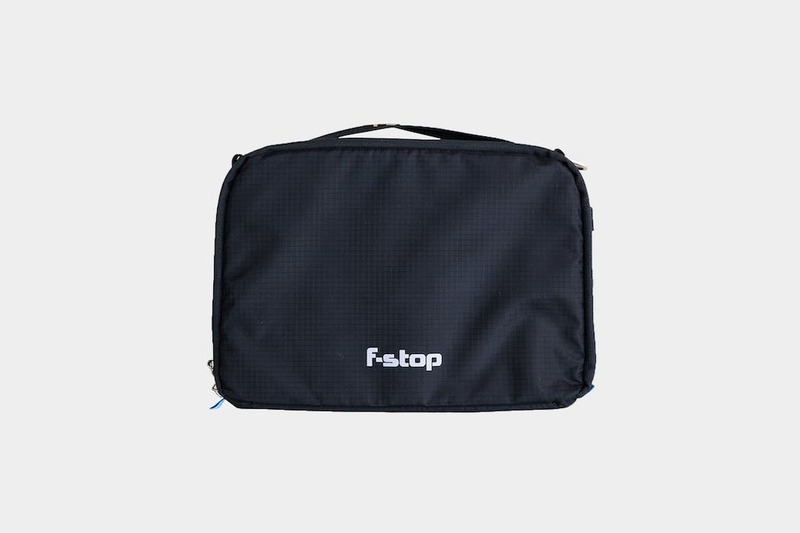 The F-Stop Small Shallow ICU (internal camera unit) is a camera cube insert that organizes and protects all of your camera gear within your backpack or luggage. 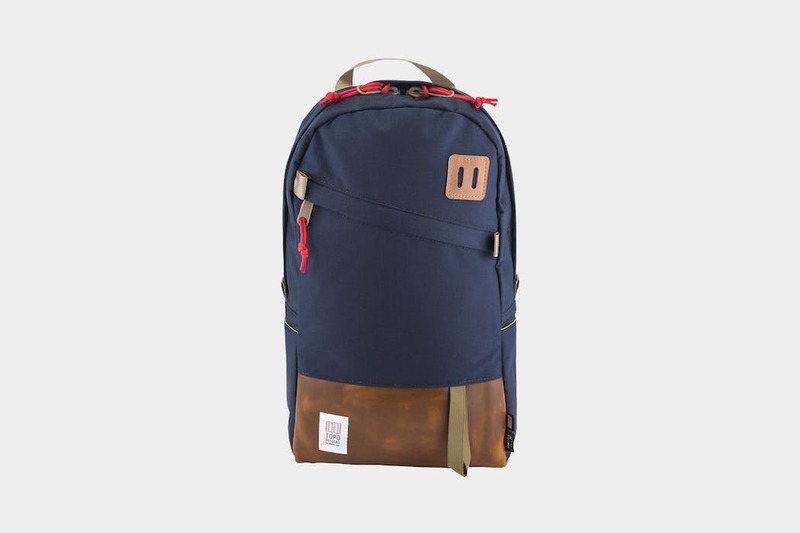 The EVERGOODS MPL30 is a pack designed for the trail that still works well for travel. 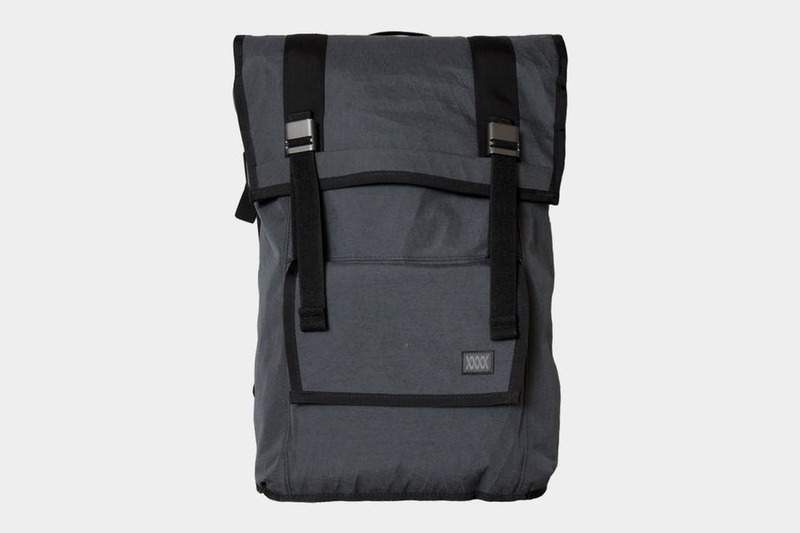 Ergonomic, well-designed and durable, it’s easy to love this bag. 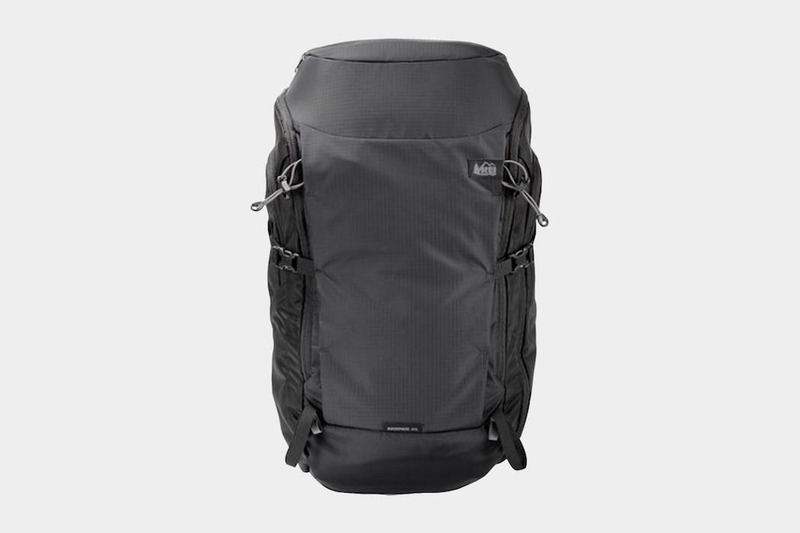 Want a one bag travel backpack that functions just as well as a daypack? 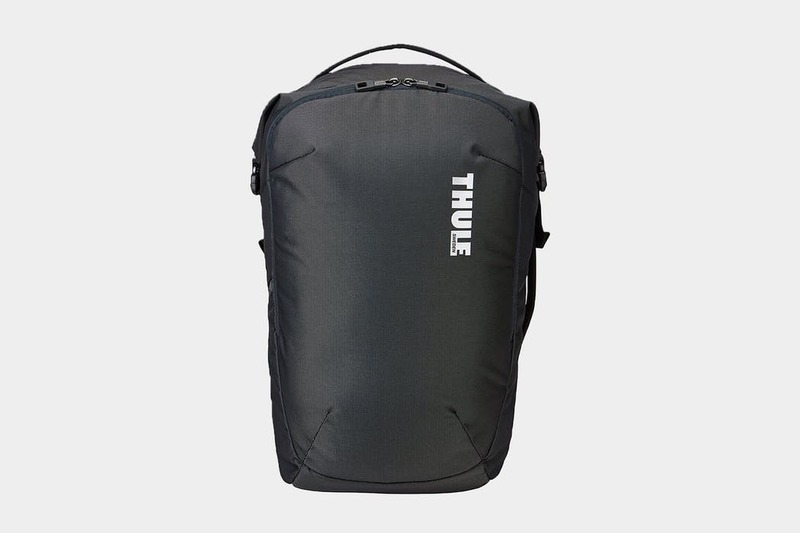 The Thule Subterra 34L may just be the pack you’re looking for. 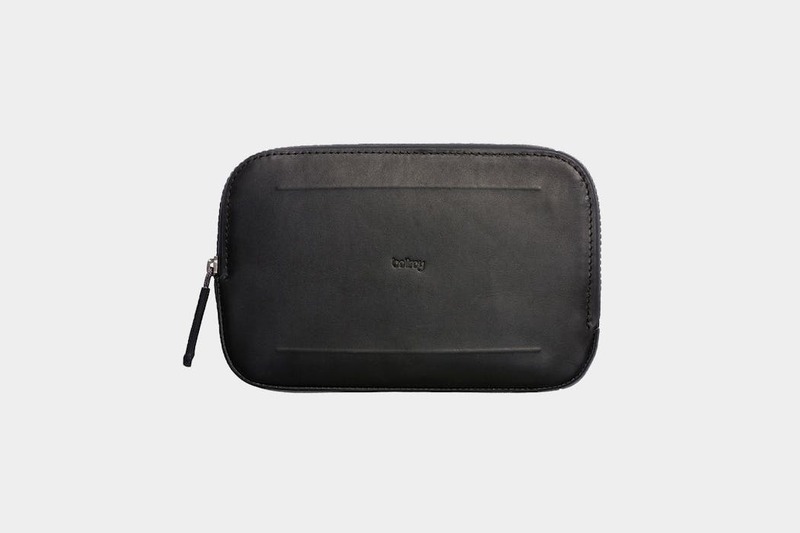 The All-Conditions Essentials Pocket from Bellroy offers some handy organization in a slick, well-crafted package that has a handful of use-cases. 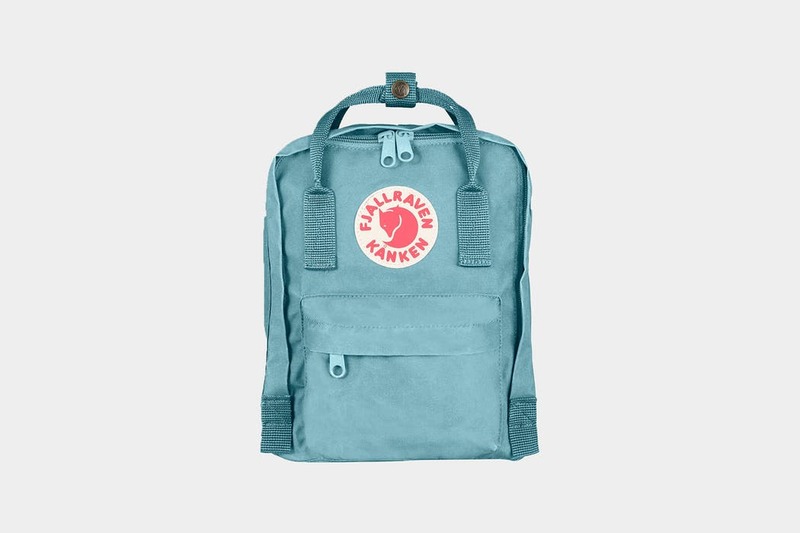 The Fjallraven Kanken Mini is a simple, functional daypack that will get the job done—and what it lacks in features, it makes up for in style. 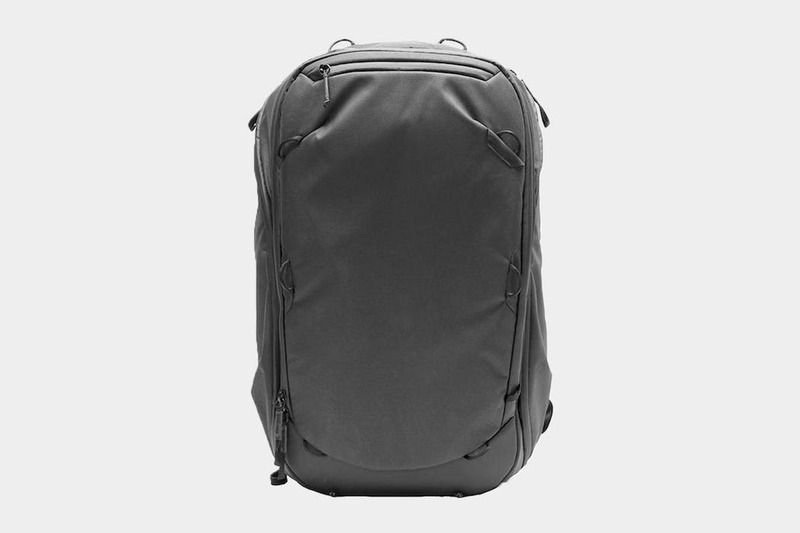 The GORUCK GR3 is a massive, maximum legal carry-on travel pack that carries well, looks great, and will undoubtedly stand the test of time. 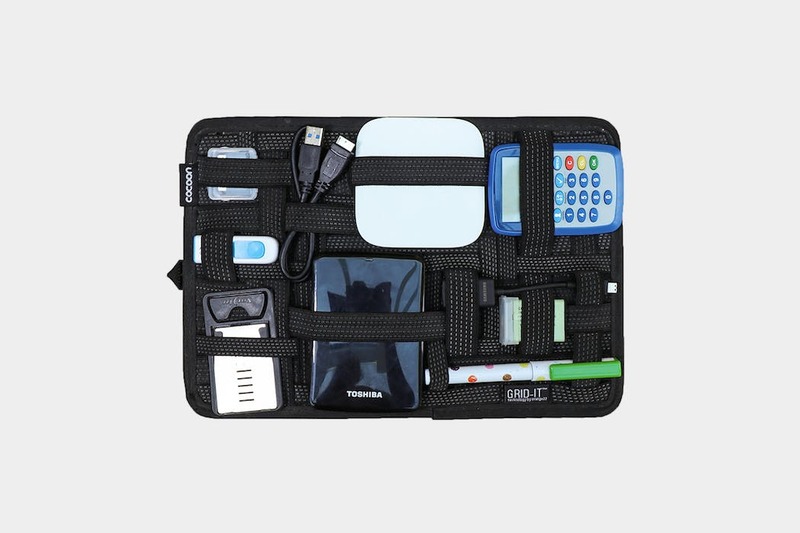 The ‘Grid-It’ is designed to be the ultimate gadget organizer. The weave of rubberized bands allow for countless configurations of all your tech gear. 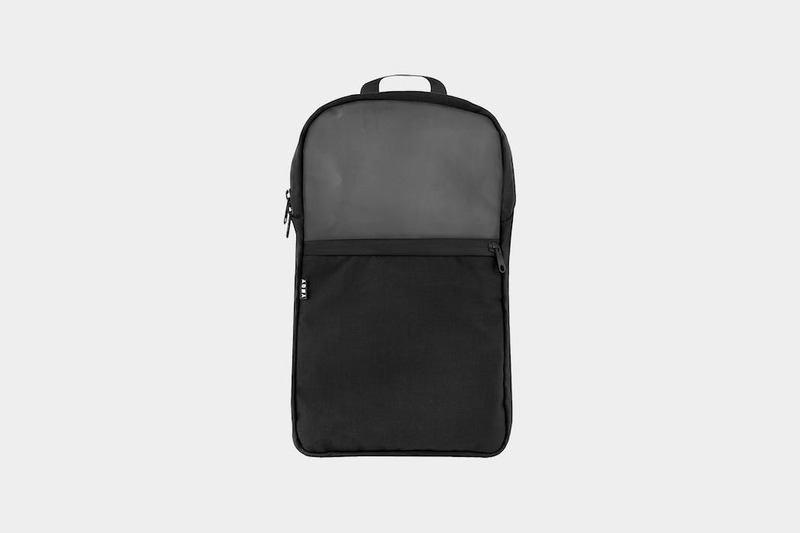 The DSPTCH Travel Pack is a slick, minimalistic pack that offers an impressive amount of functionality and organization with only a few minor gripes. 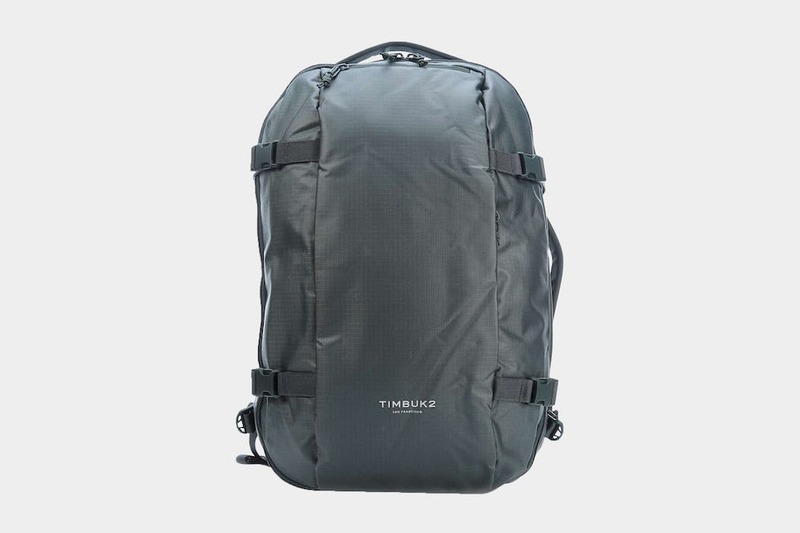 On transport large & small and journeys far & wide, the Timbuk2 Wander Pack is a great companion to have by your side. 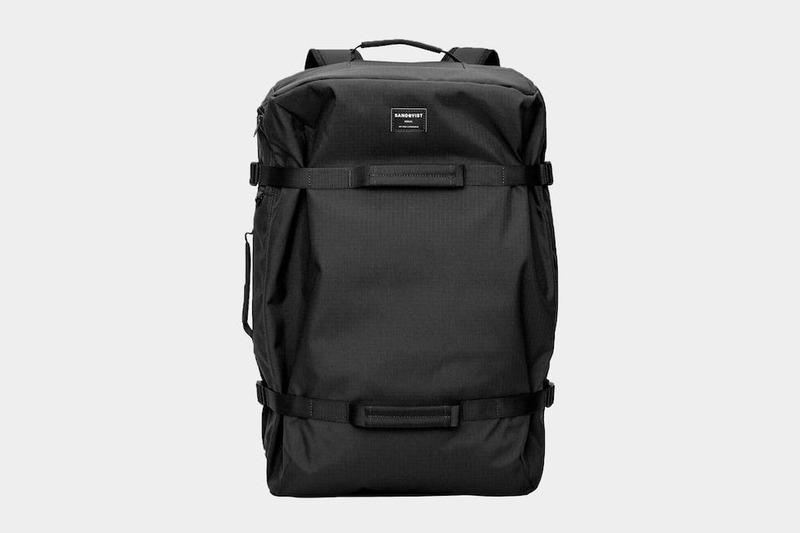 It’s a nice one bag travel option, but a couple harness & strap system issues exist with the backpack. 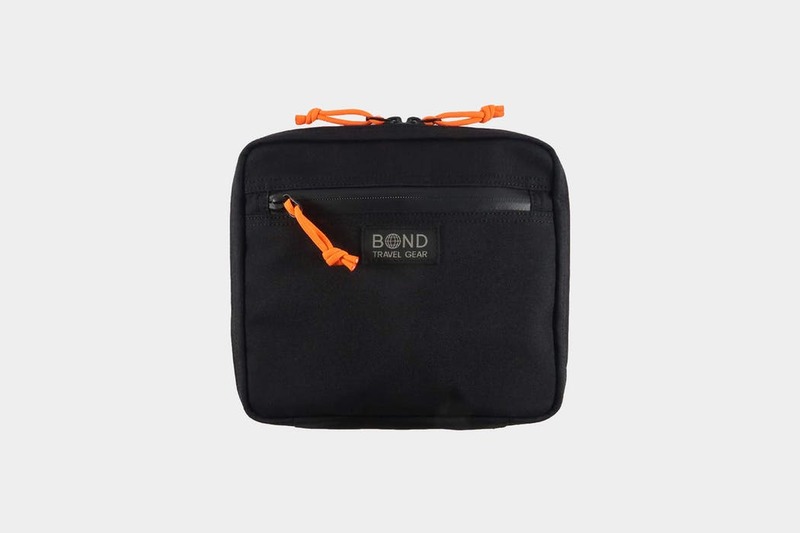 The Bond Travel Gear ESCAPADE offers superior organization and an ingenious layout, but leaves a lot to be desired in its manufacturing and styling. 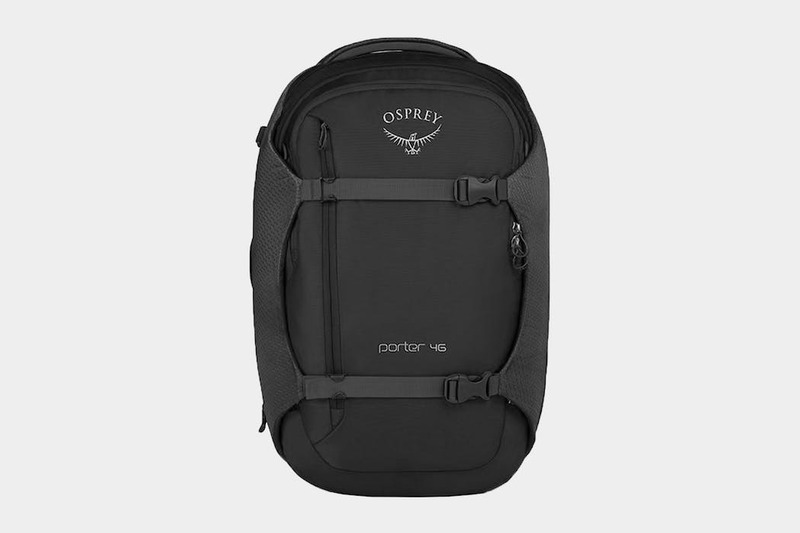 We’ve been testing the Osprey Farpoint 40 Travel Backpack for over a year and love the durability, carry, and hideaway harness system. 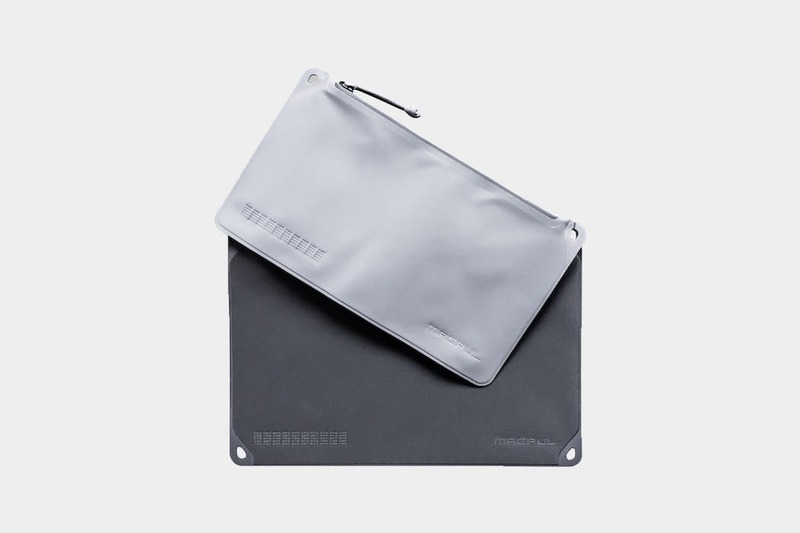 However, the laptop sleeve is a bit puzzling and the aesthetic may not be for everyone. 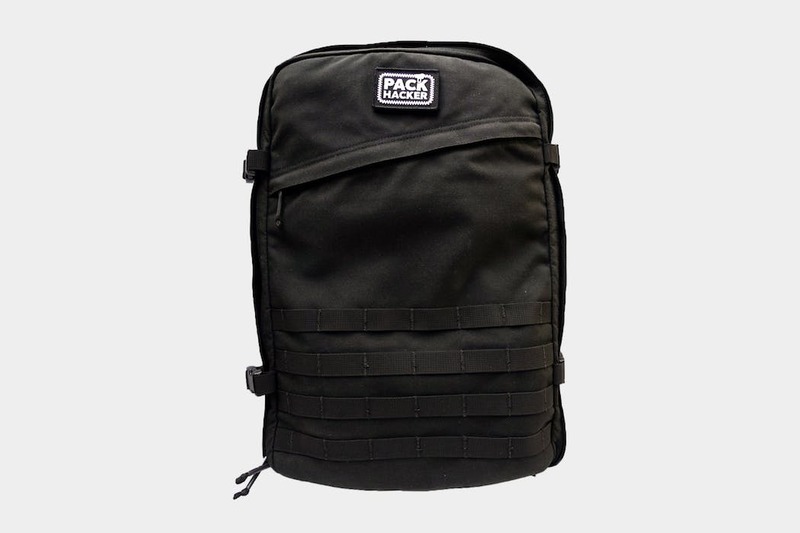 The Magpul DAKA Pouches define utility. 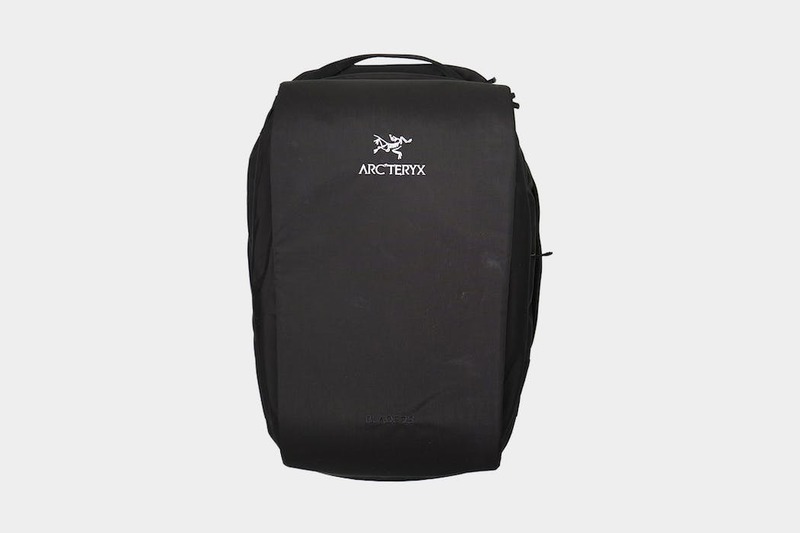 These things just work, all while keeping your items protected, preserved, and safe from just about anything. 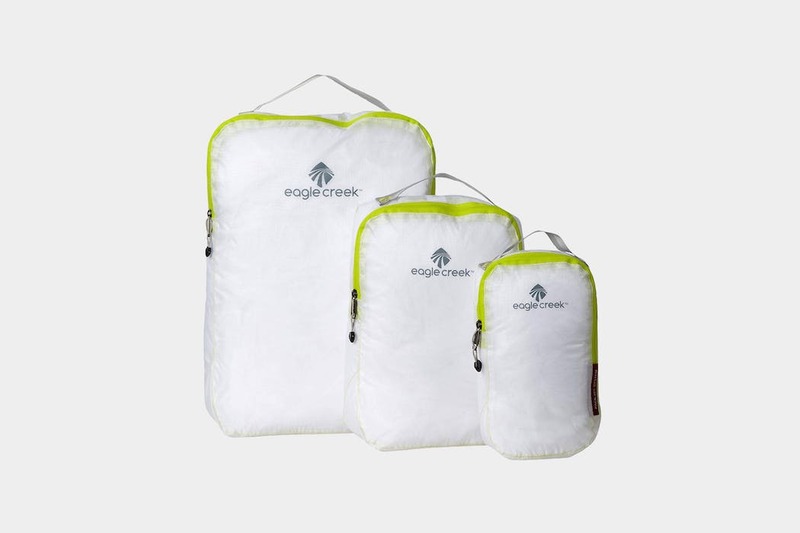 Eagle Creek’s Pack-It Specter packing cube products are the perfect lightweight solution to organizing your gear and reducing clutter in your luggage. 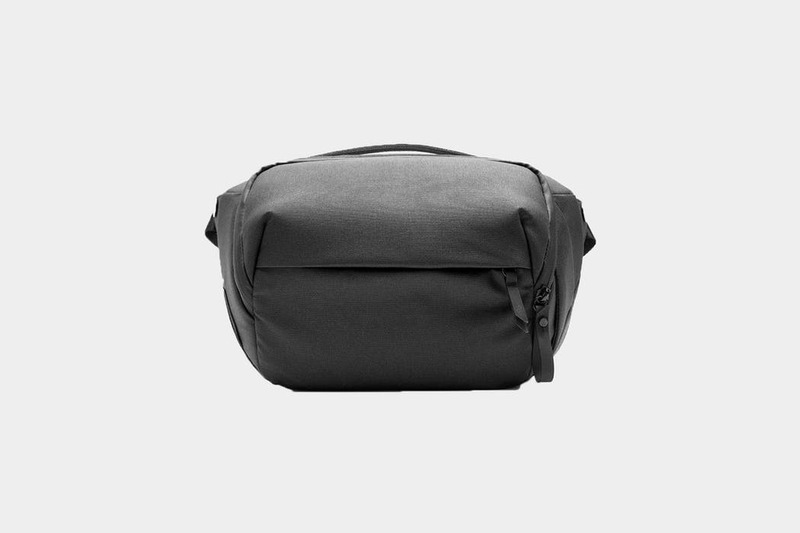 Thanks to its superior organization and thoughtful design, the compact Muji Hanging Travel Case / dopp kit is able to hold more than you’d think. 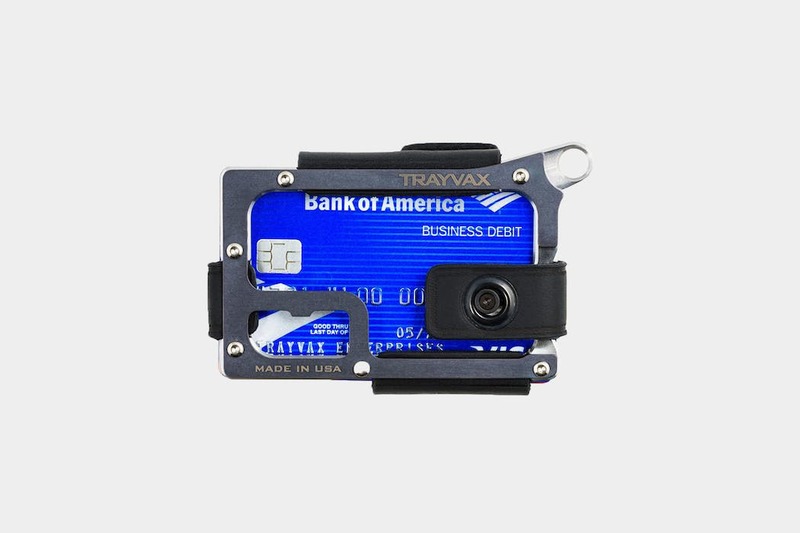 The Trayvax Element’s sleek design, security features, and sturdy build quality make it an excellent wallet option for minimalist travelers. 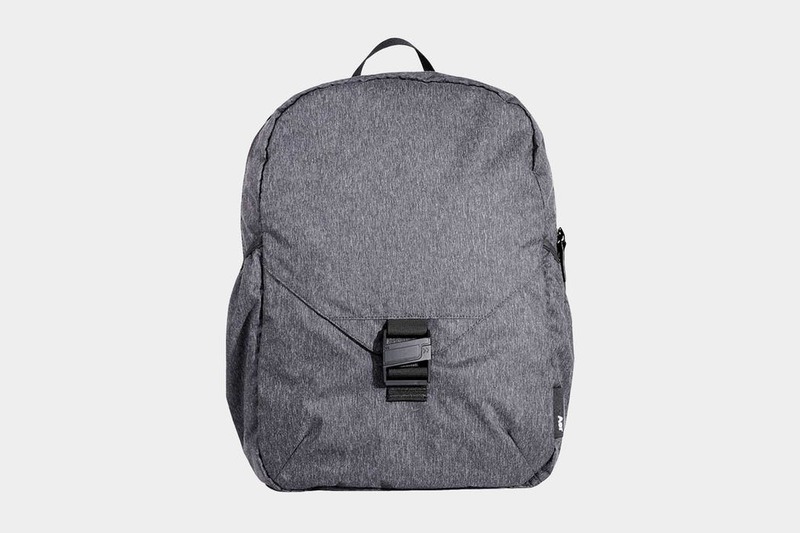 The Peak Design Everyday Backpack is full of smart features. 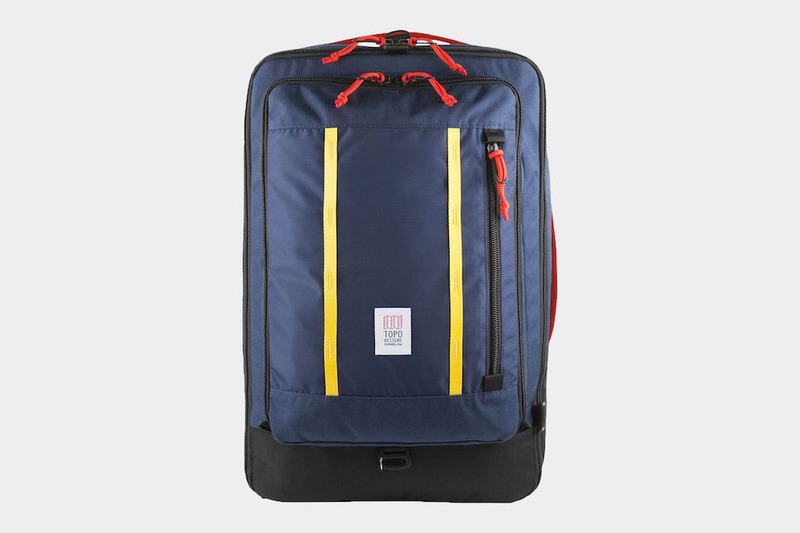 Although intended for photography, it works well for digital nomads & one bag travelers, too. 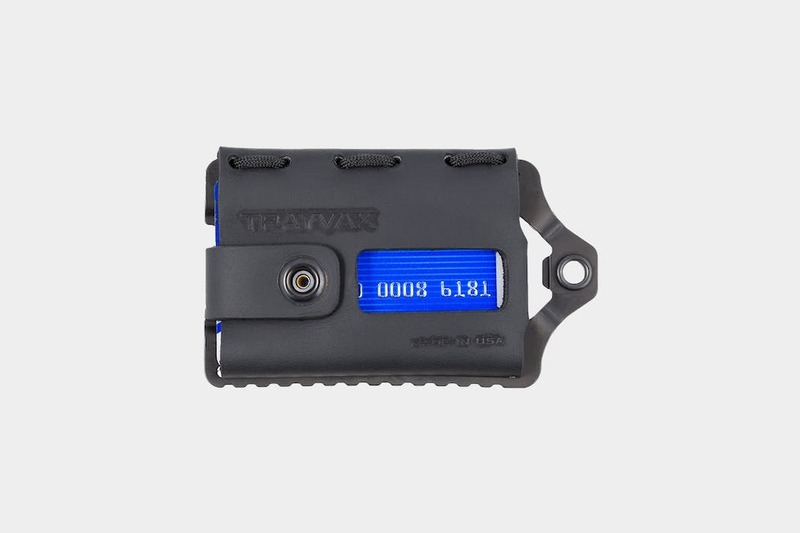 The Trayvax Contour Wallet is a functional, durable wallet with a slick organization system that will last a lifetime (well, 65 years, to be exact). 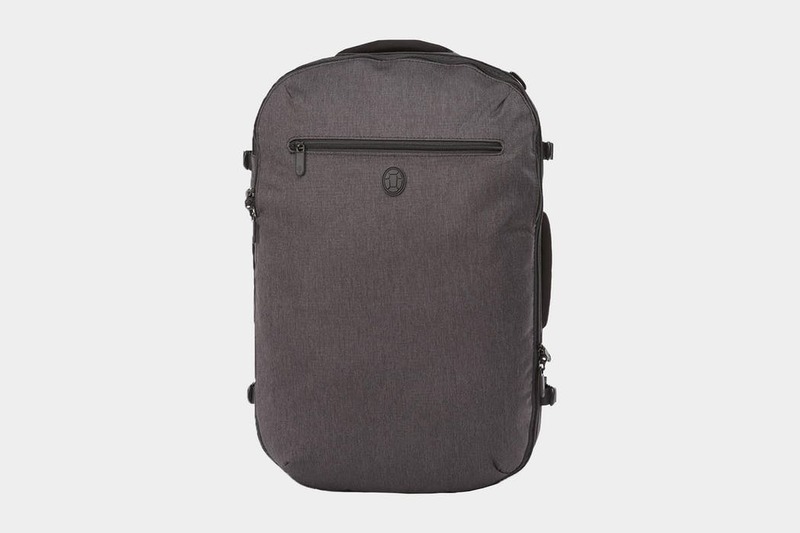 A sleek look, superior organization, and packing cube make the Tortuga Homebase Backpack a one-stop-shop for minimalist travelers and digital nomads.